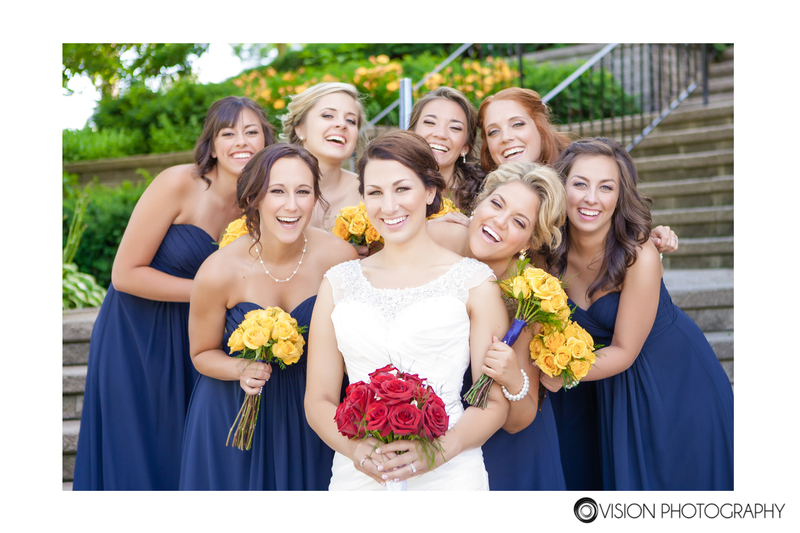 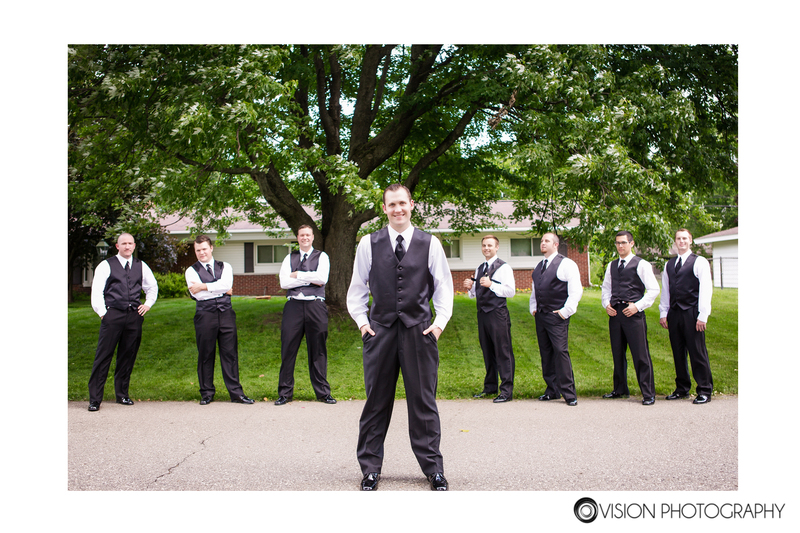 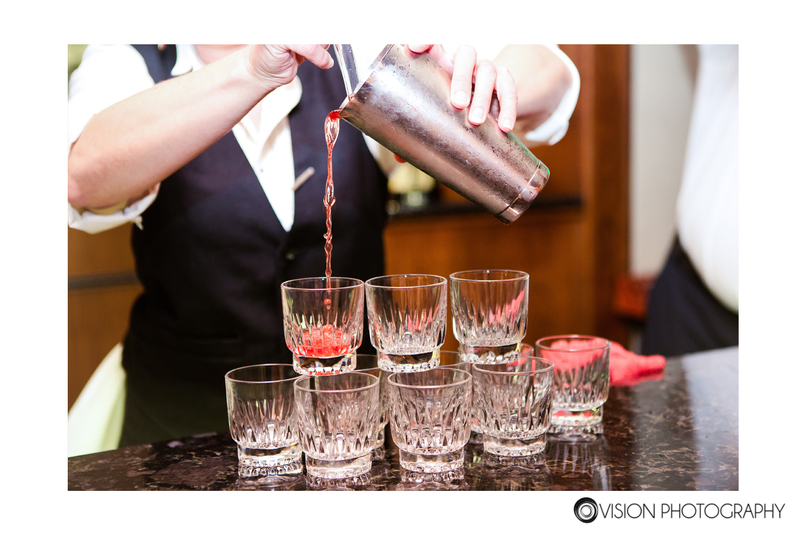 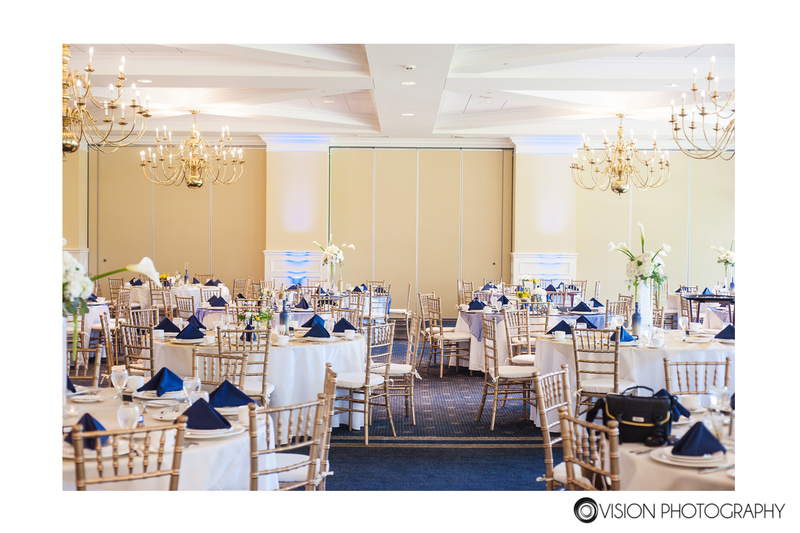 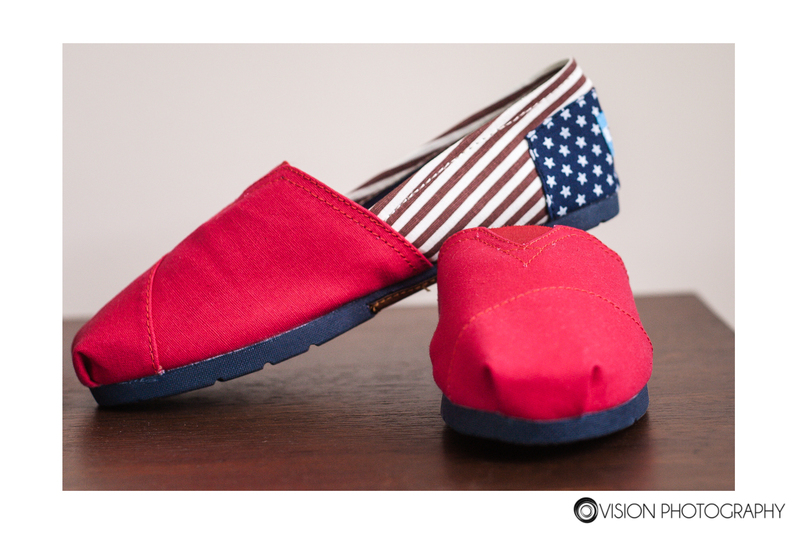 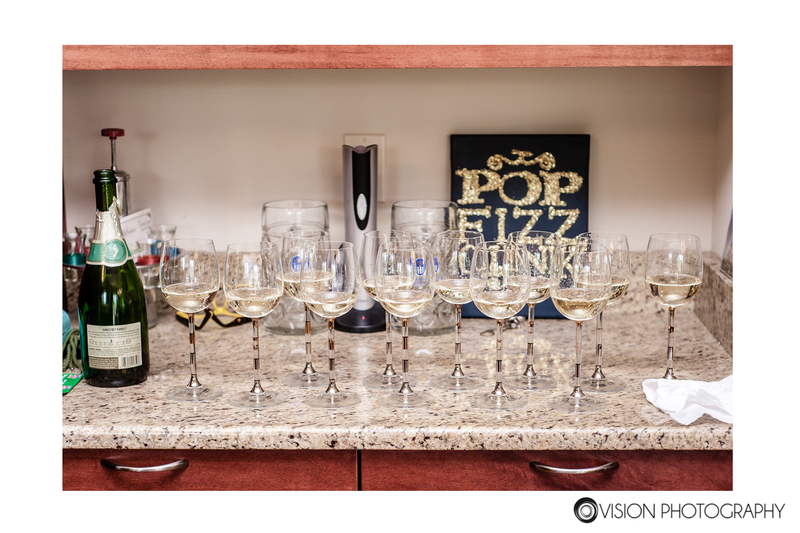 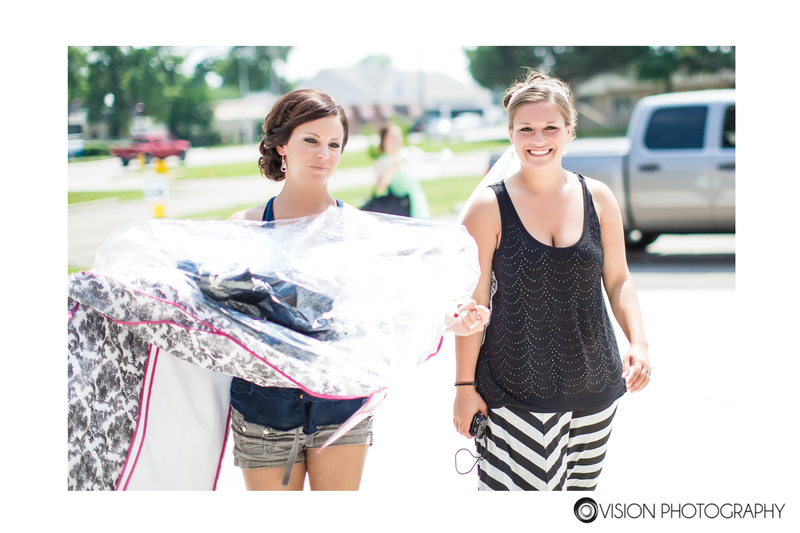 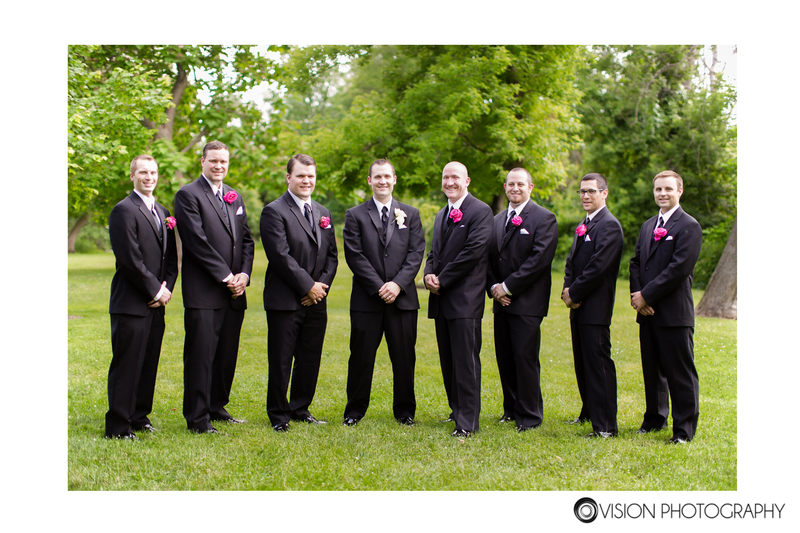 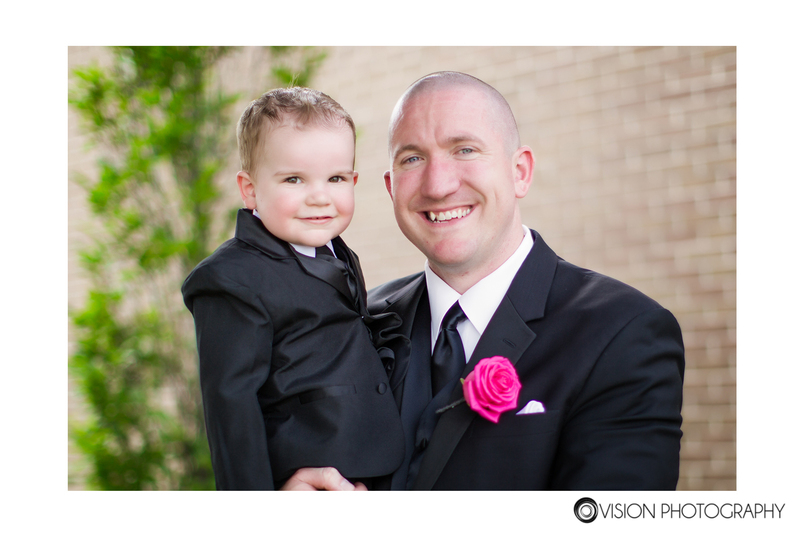 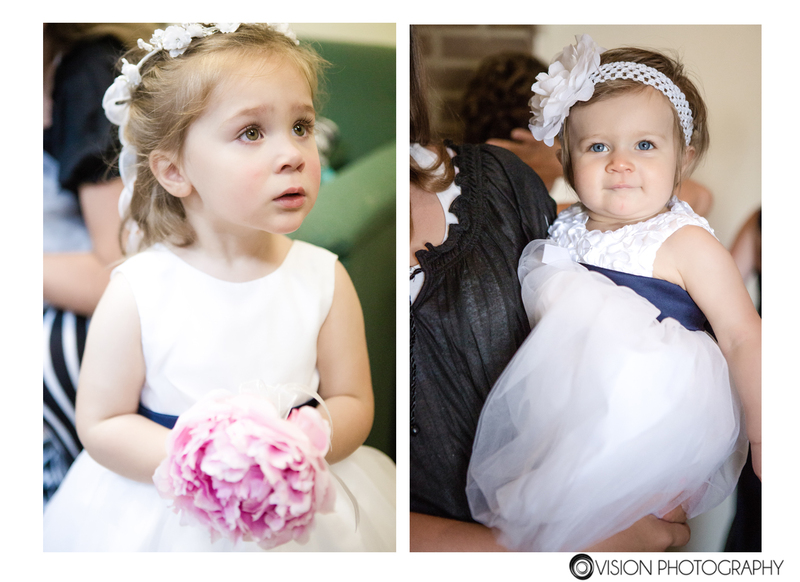 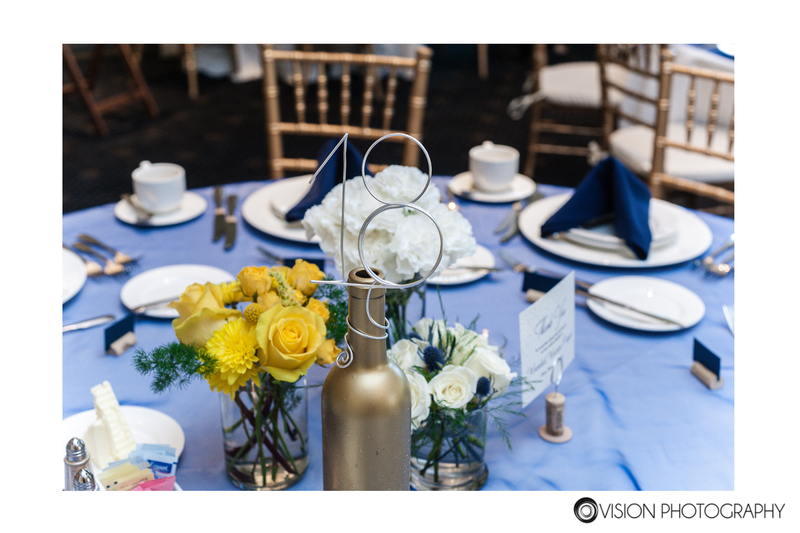 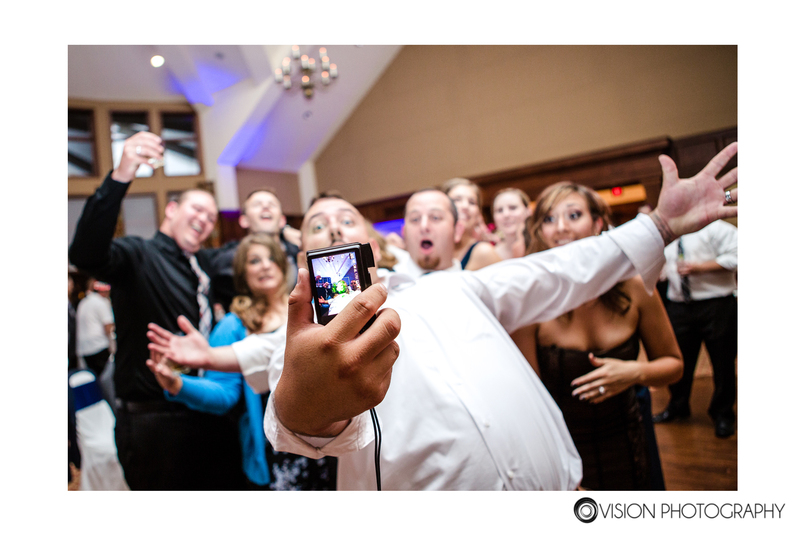 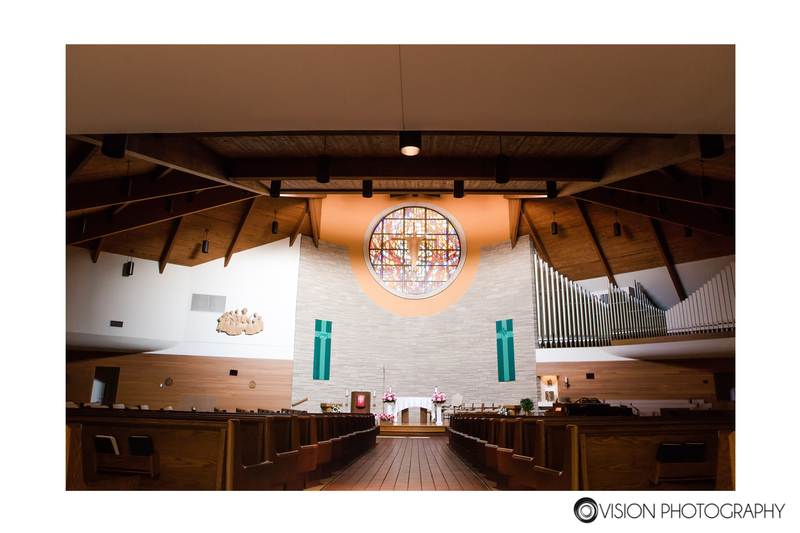 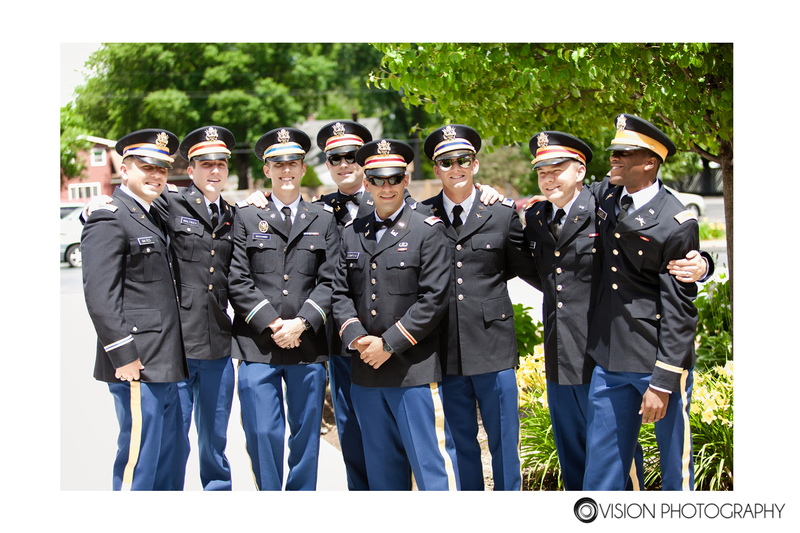 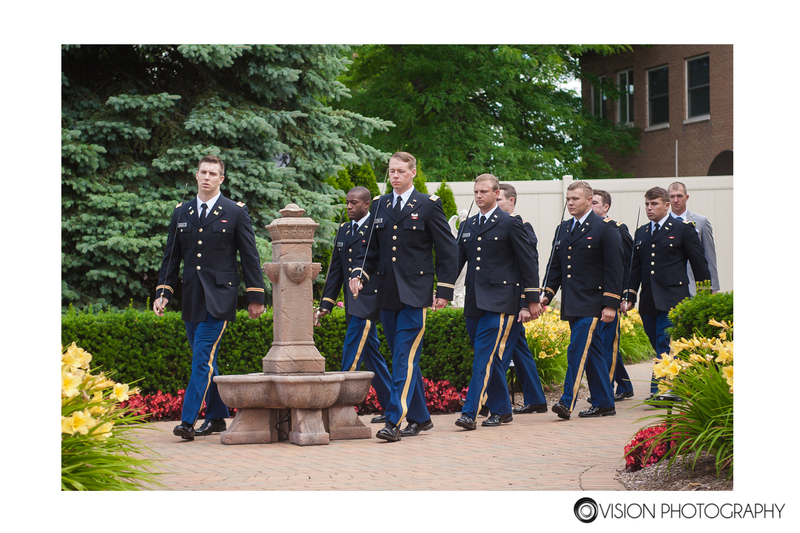 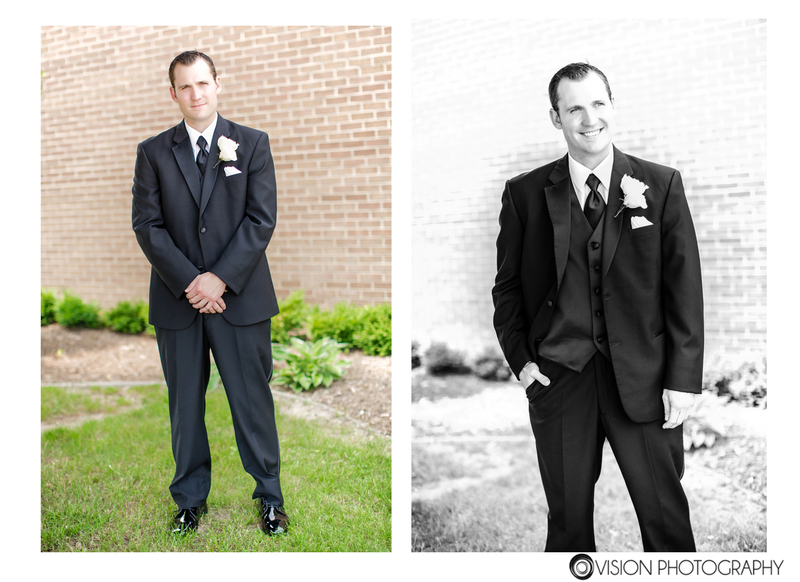 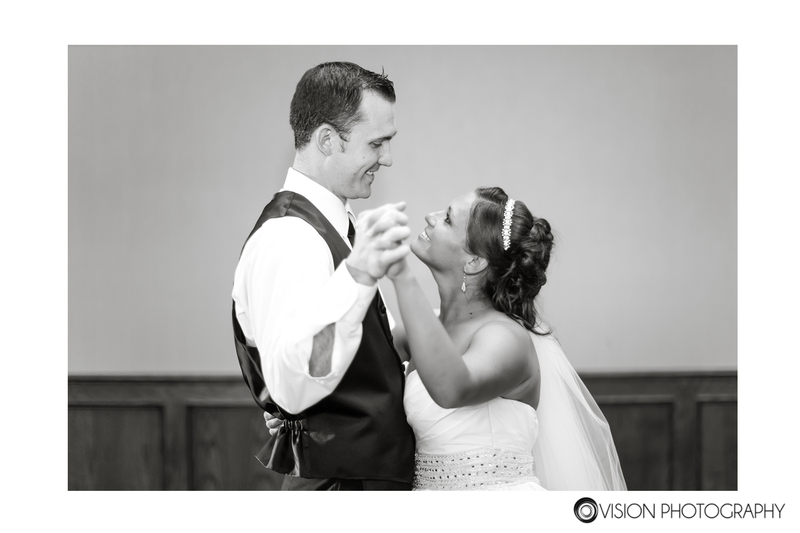 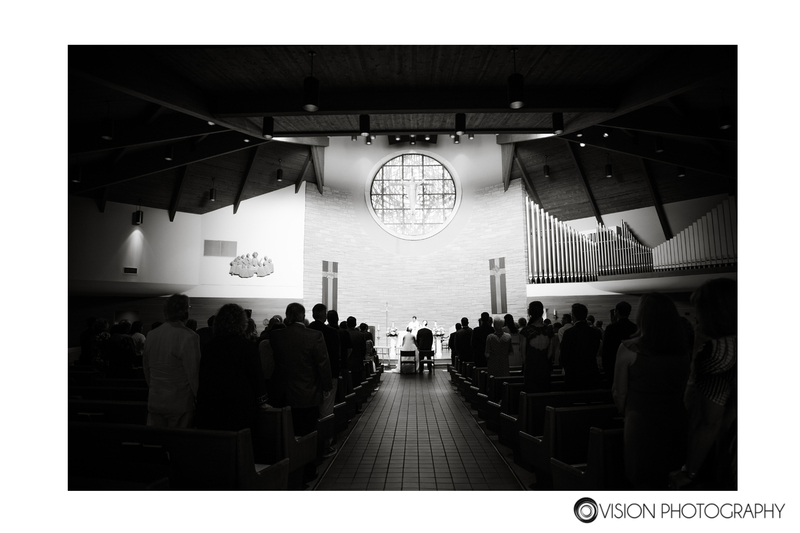 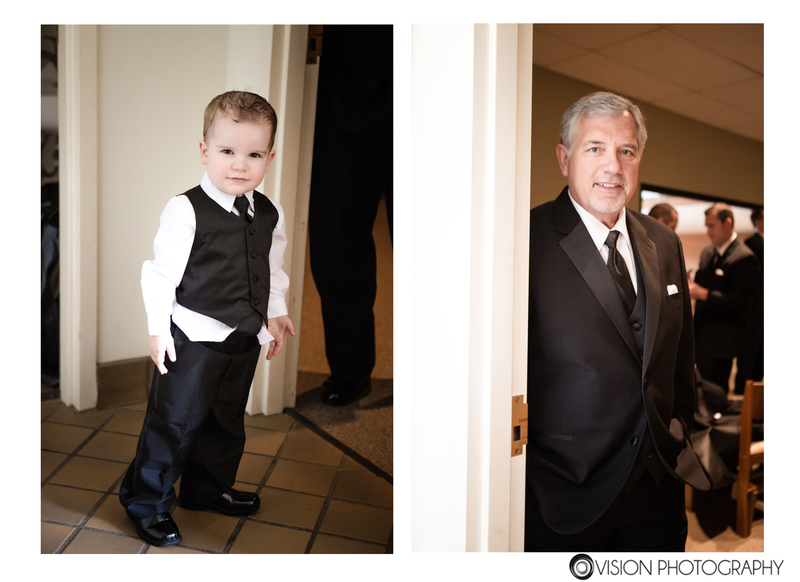 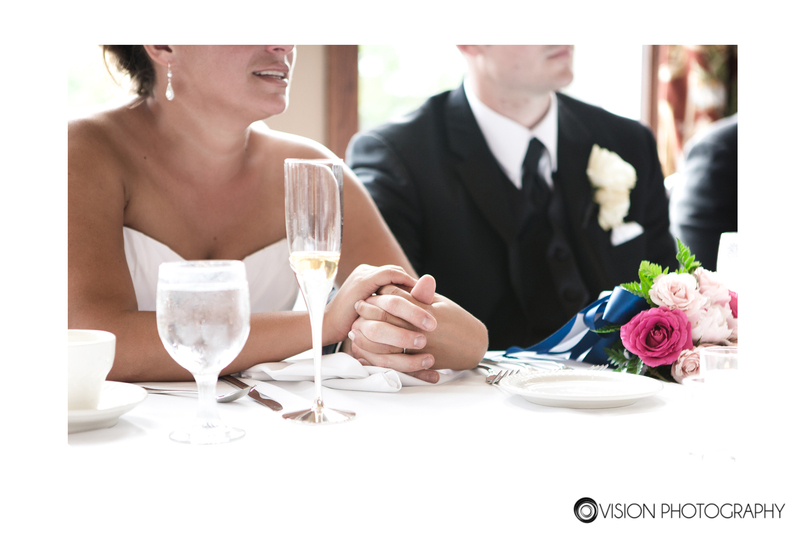 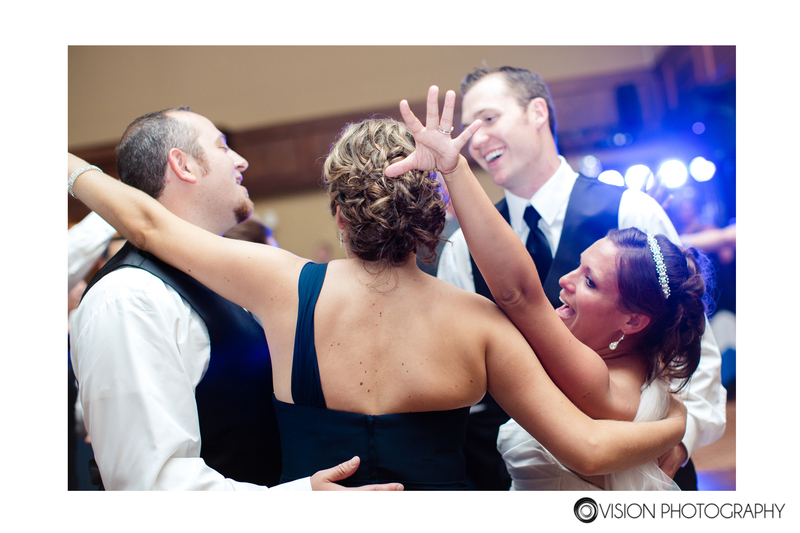 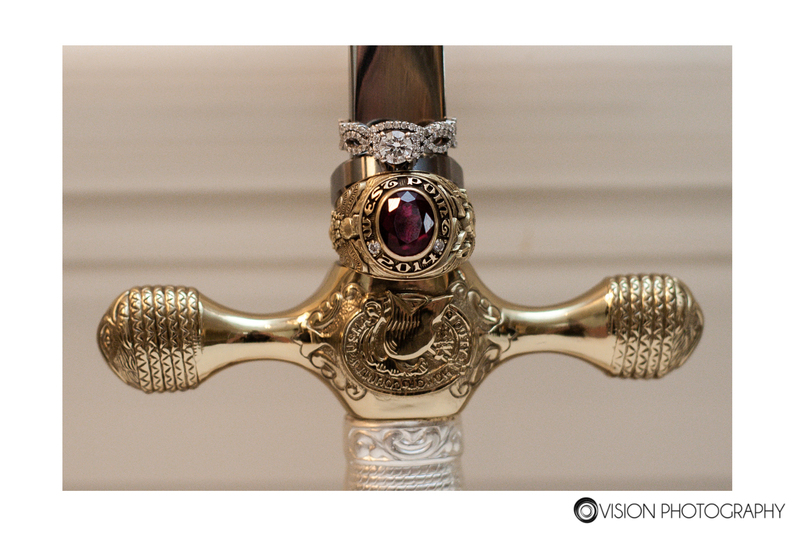 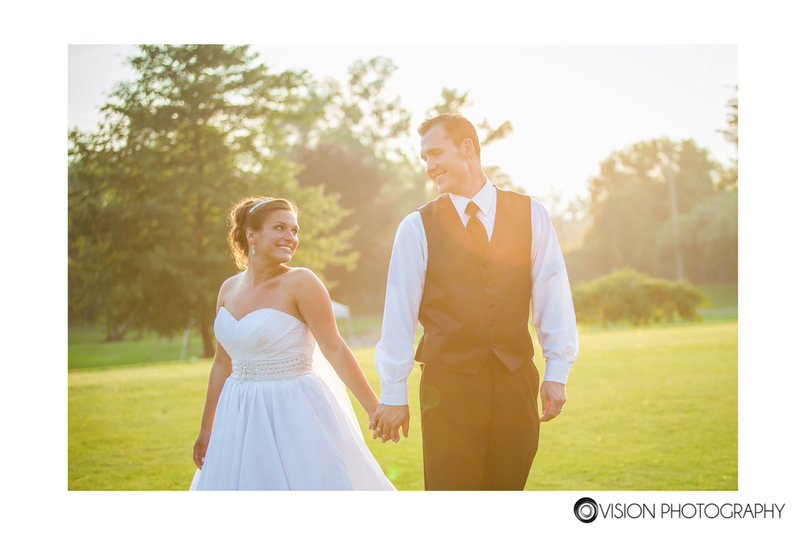 oakland county | Vision Photography, Inc. 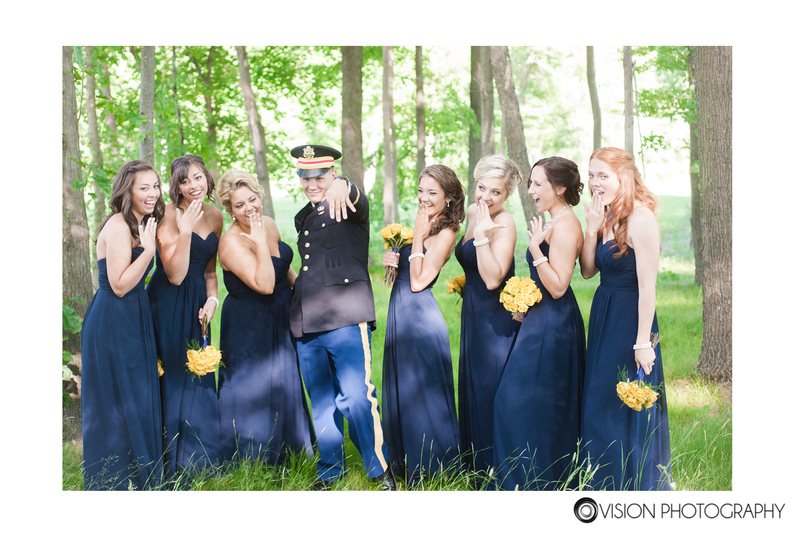 There is not one single aspect of this wedding that I don’t adore. 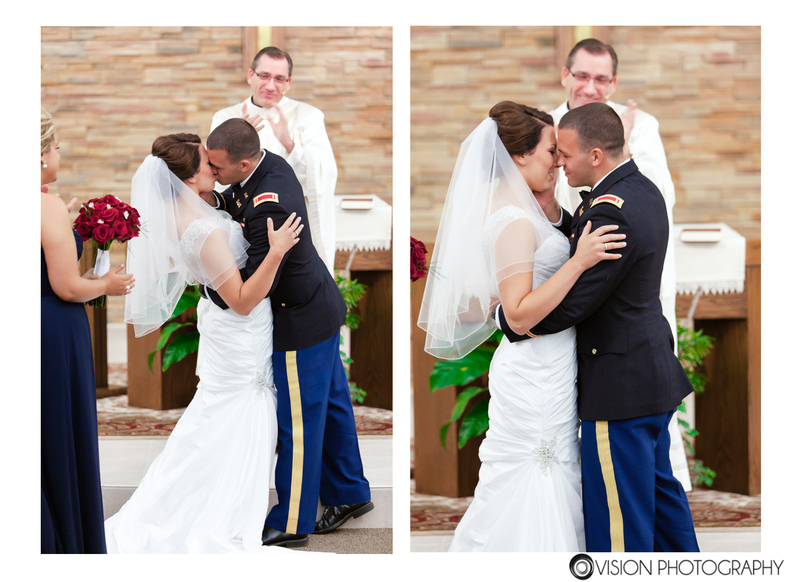 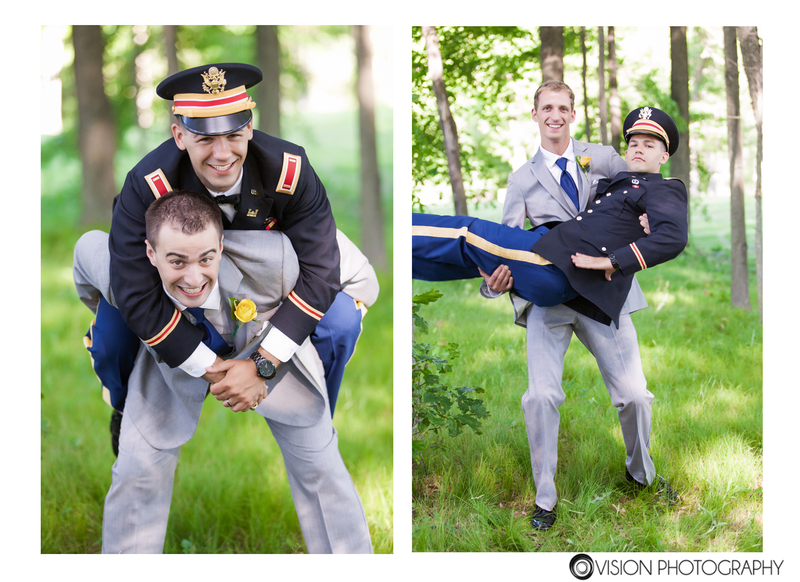 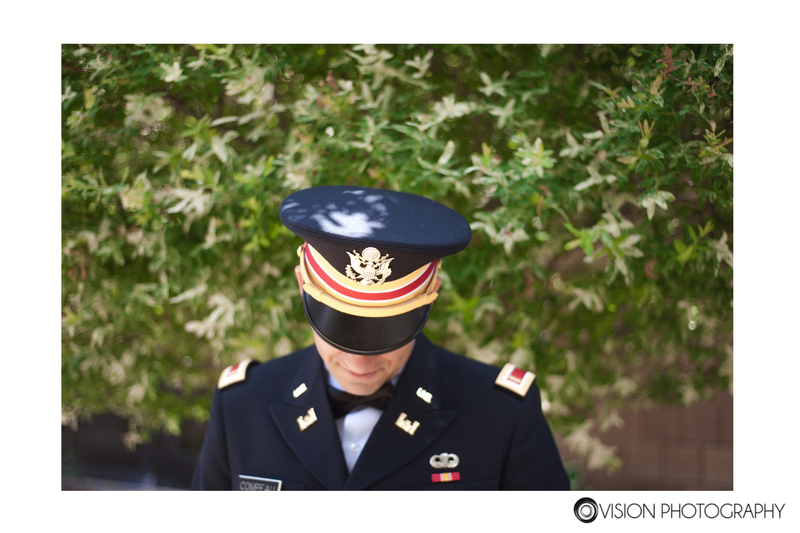 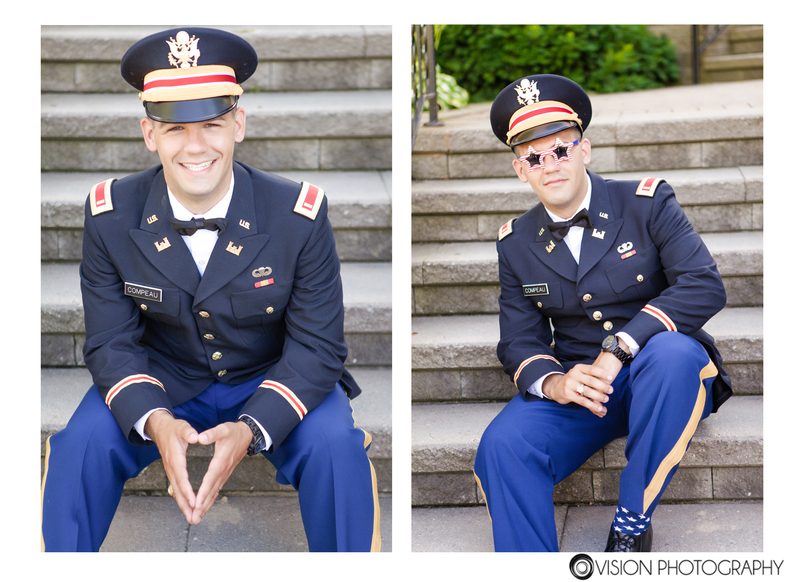 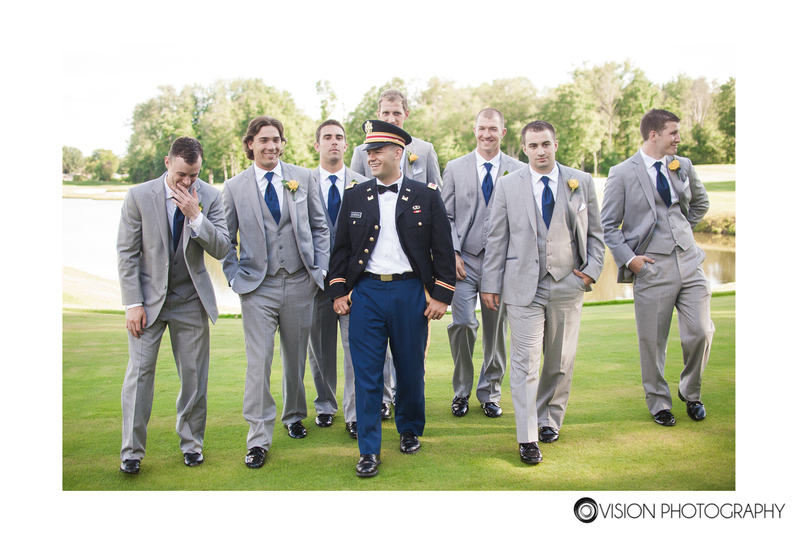 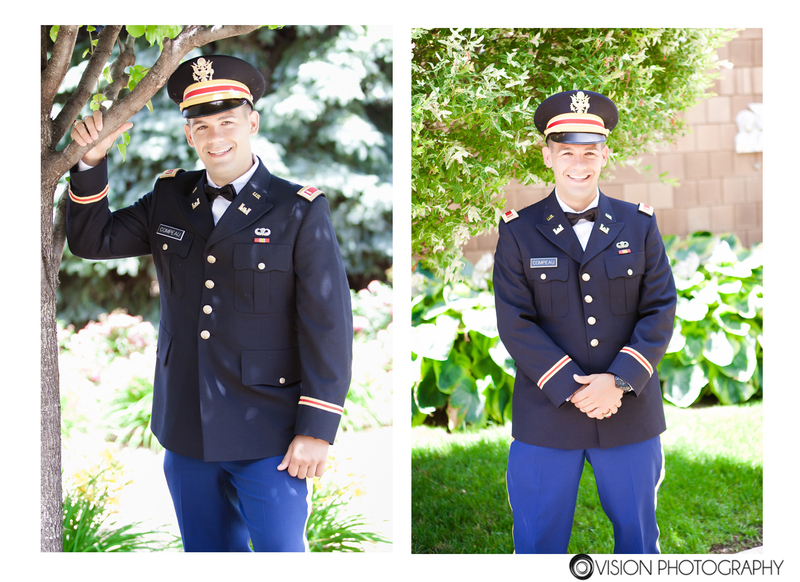 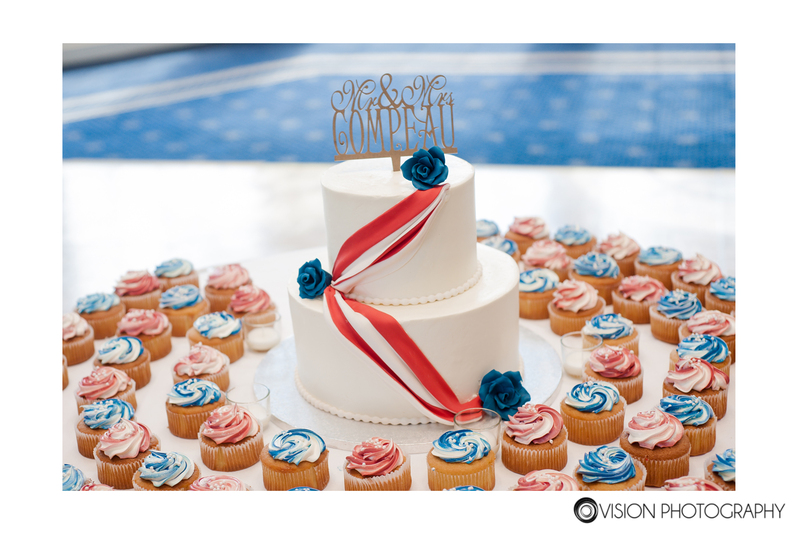 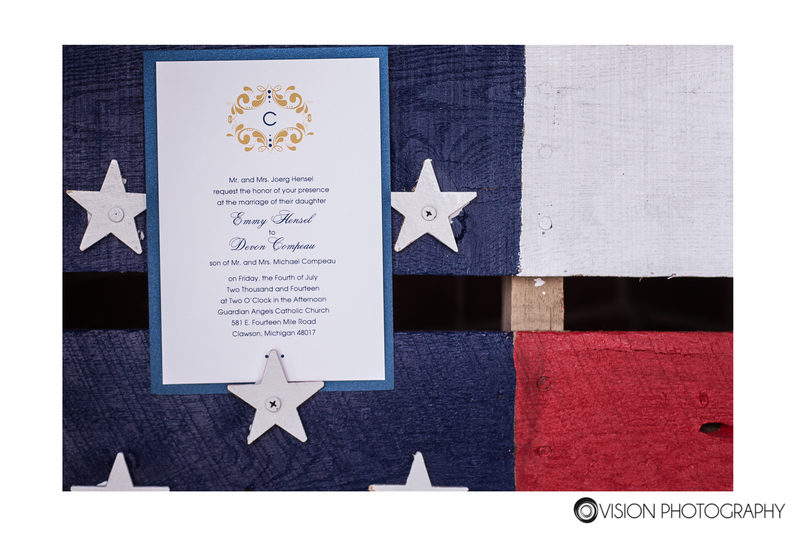 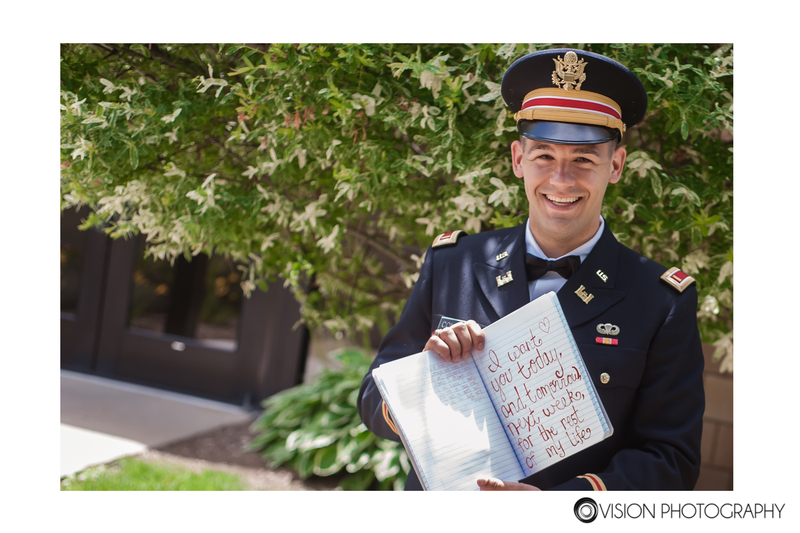 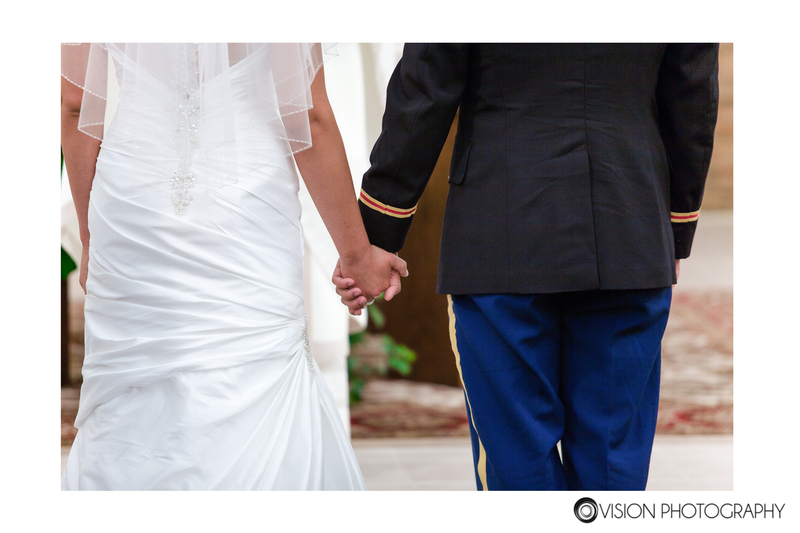 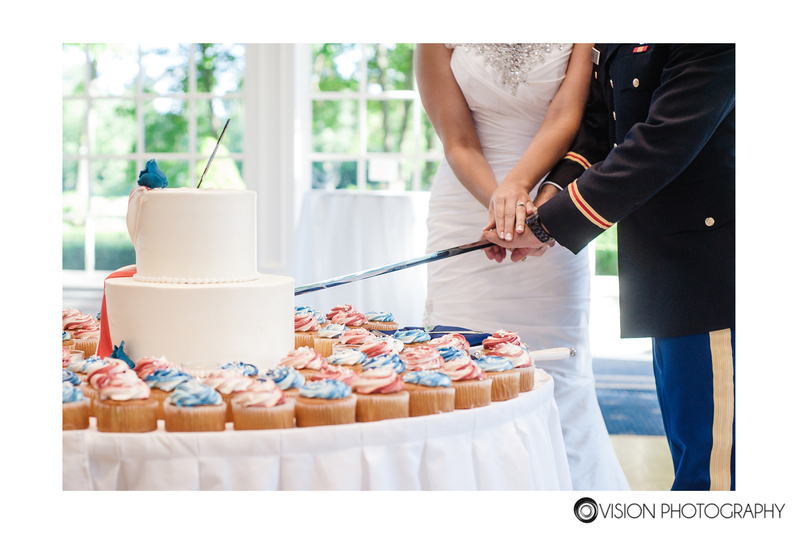 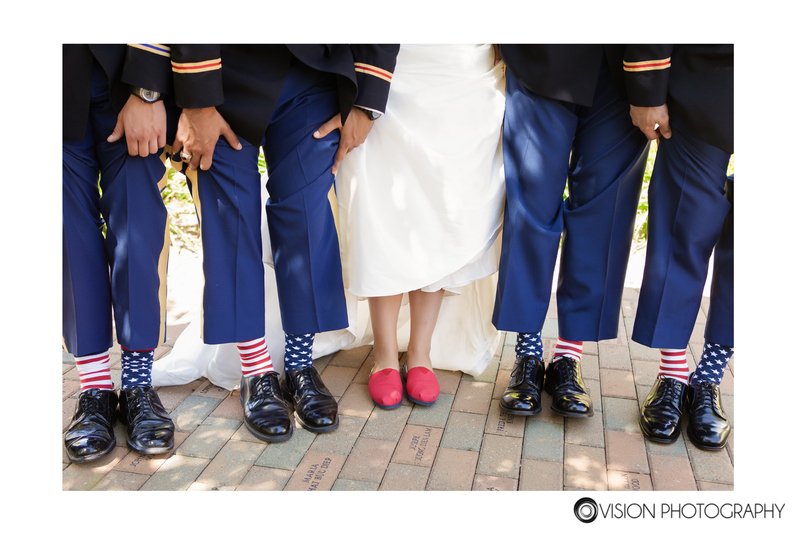 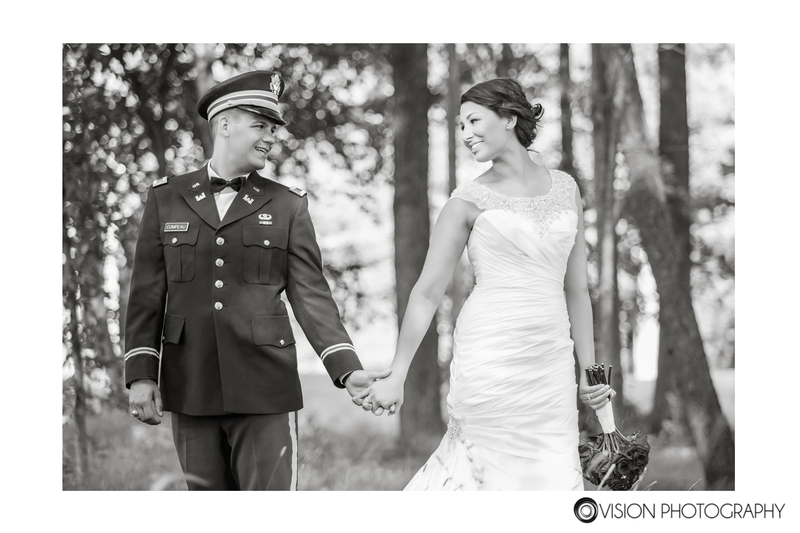 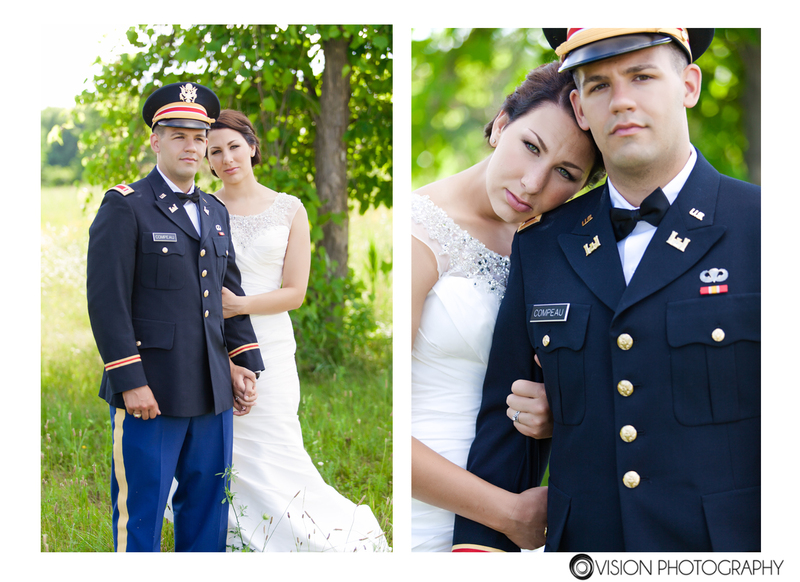 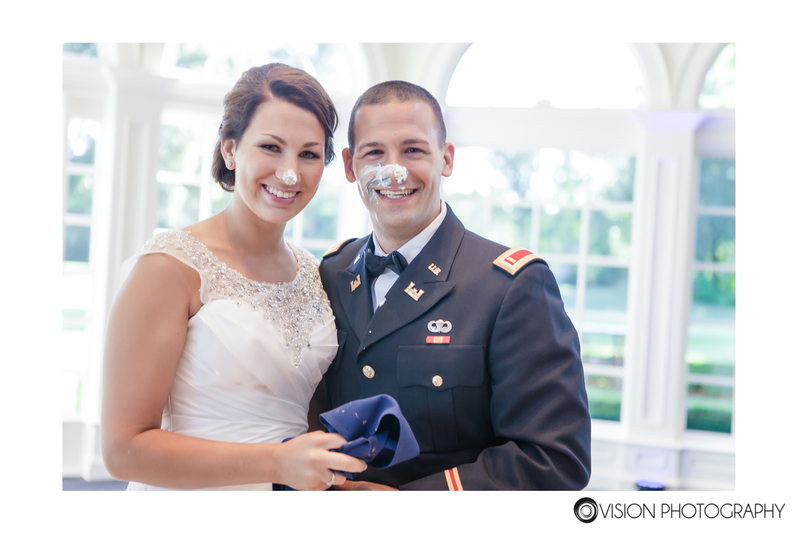 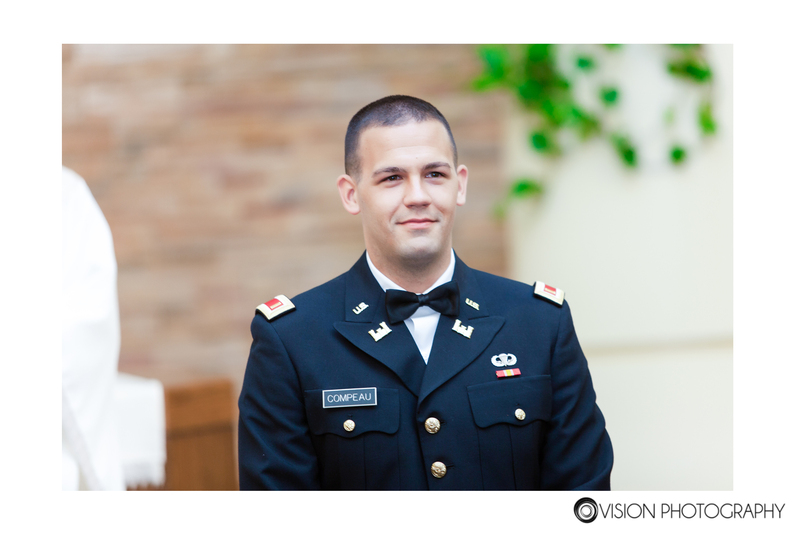 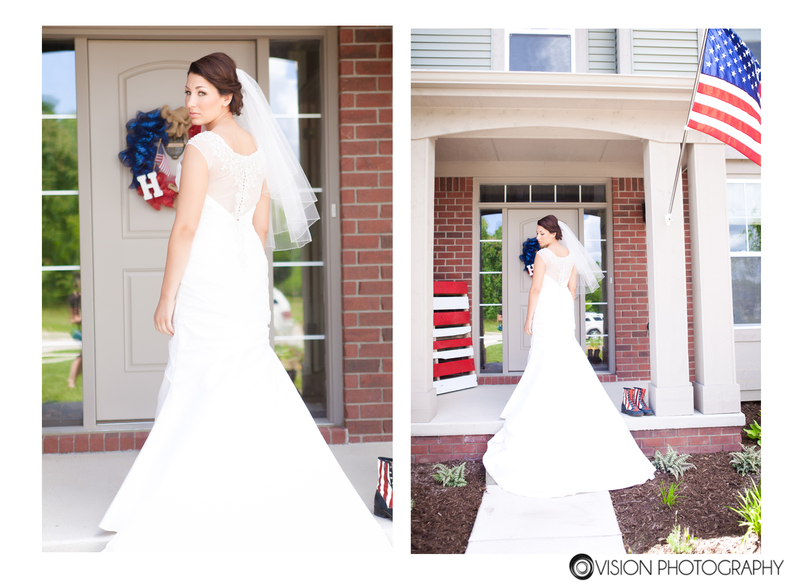 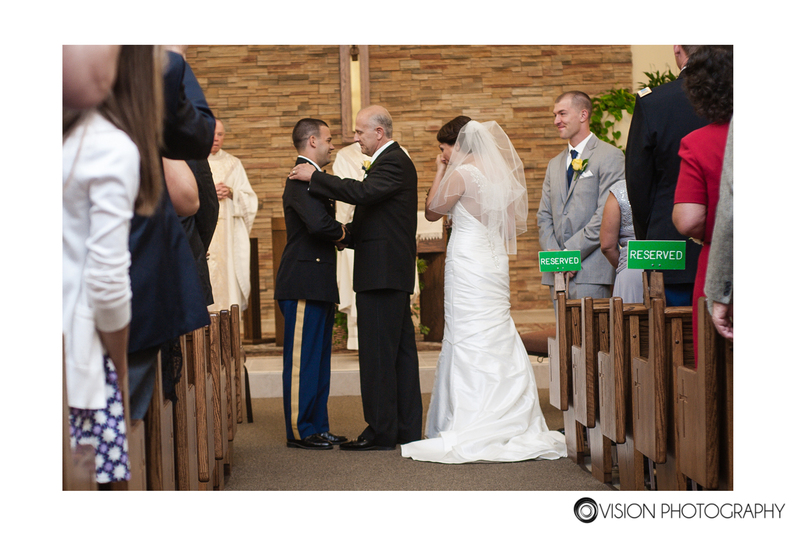 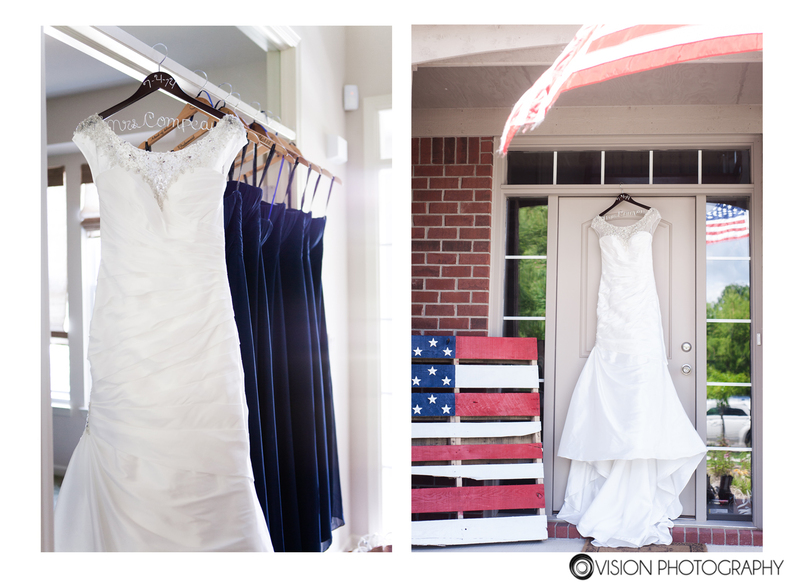 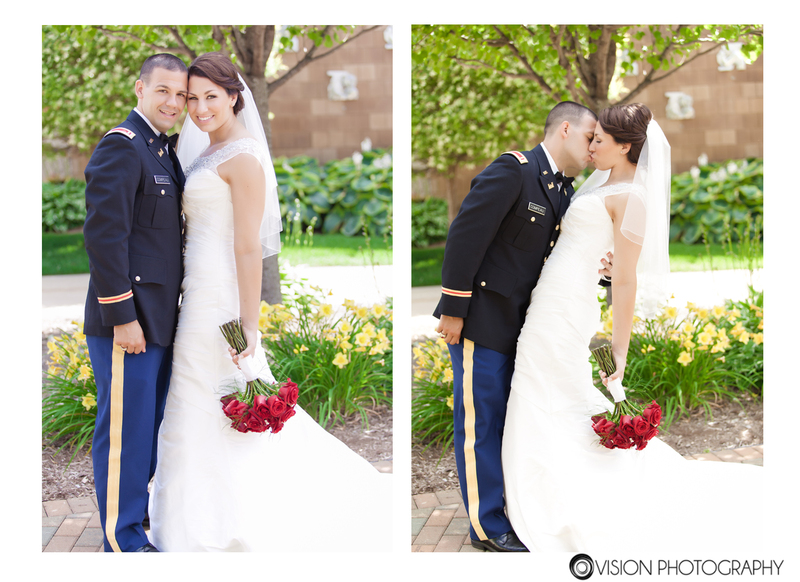 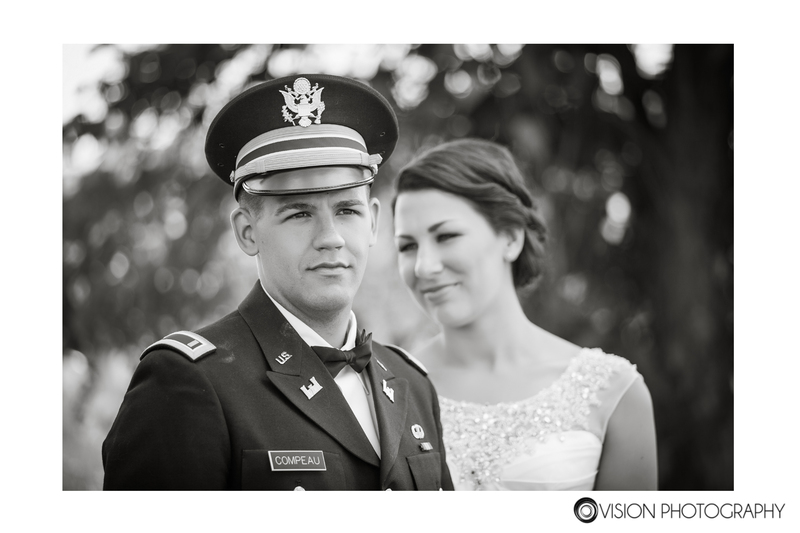 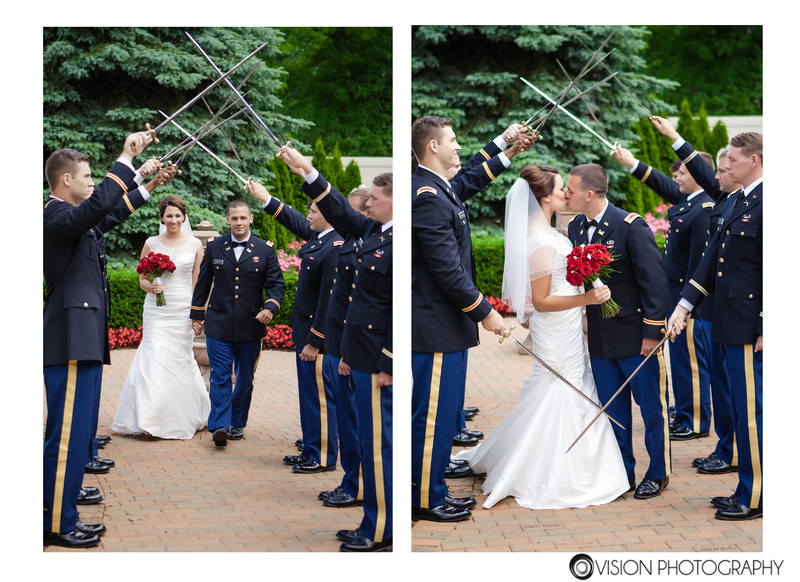 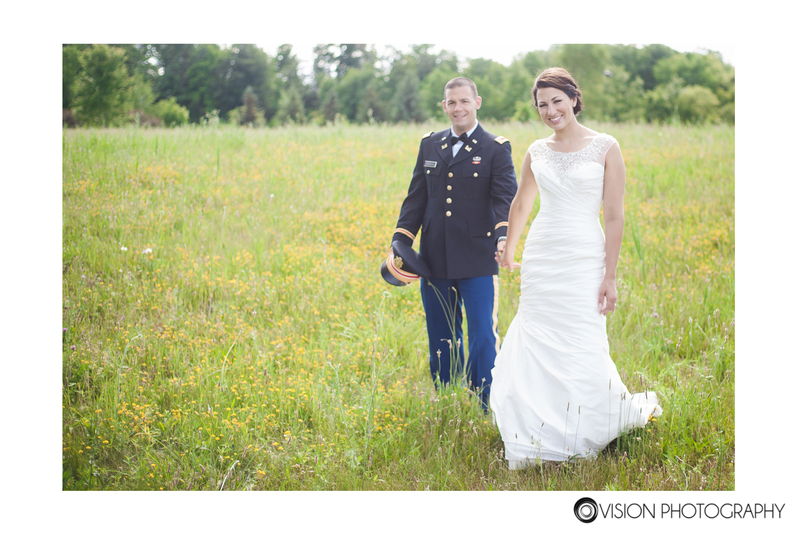 How could anyone not love a military wedding on the most patriotic day of the year?! 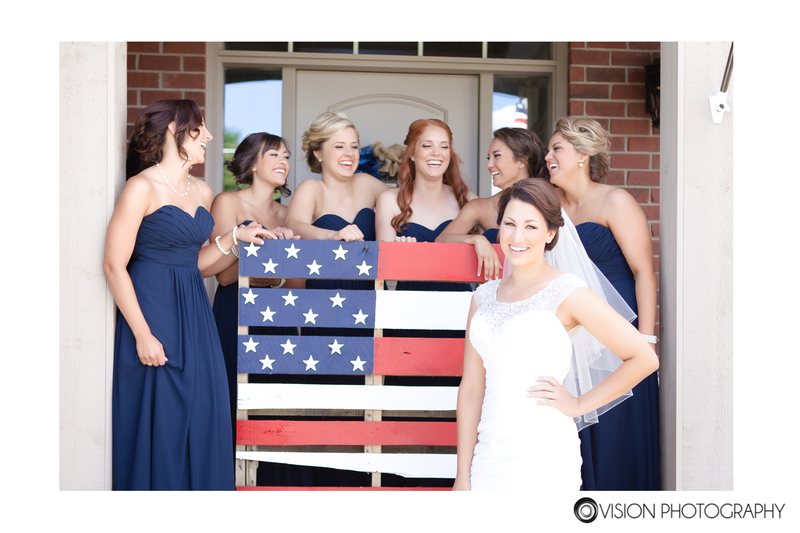 We had so much fun with this couple and all of the traditions that they incorporated in this amazing day. 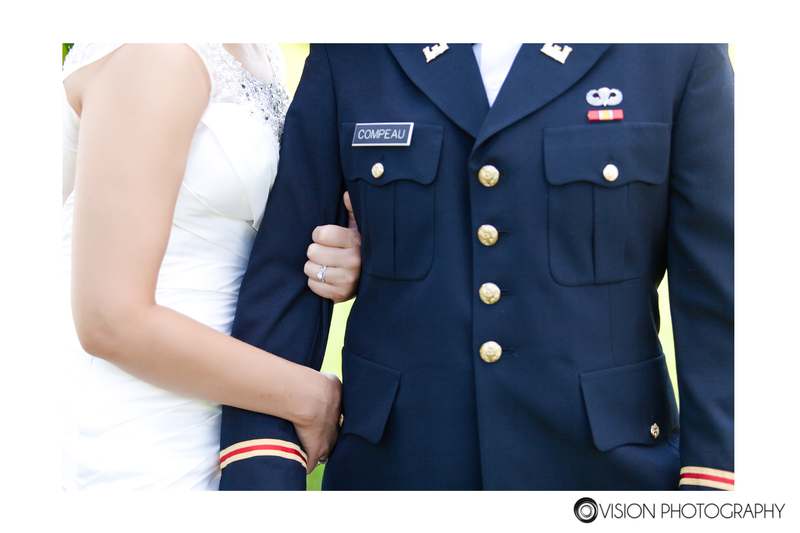 I am not going to go into any more details, I am going to let the images tell the story. 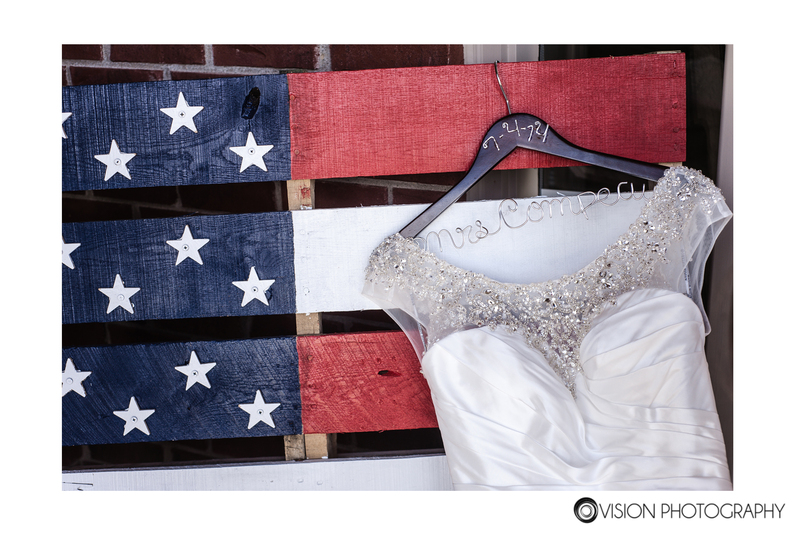 This entry was posted in Couple, Wedding and tagged american, Couple, flag, fourth of july, holiday, macomb county, Michigan, military, oakland county, patriotic, Photographer, Photography, Wedding on August 27, 2014 by Vision Photography, Inc..
What happens when you get high school sweethearts, their friends (all since high school or related) and a family who loves to party together? 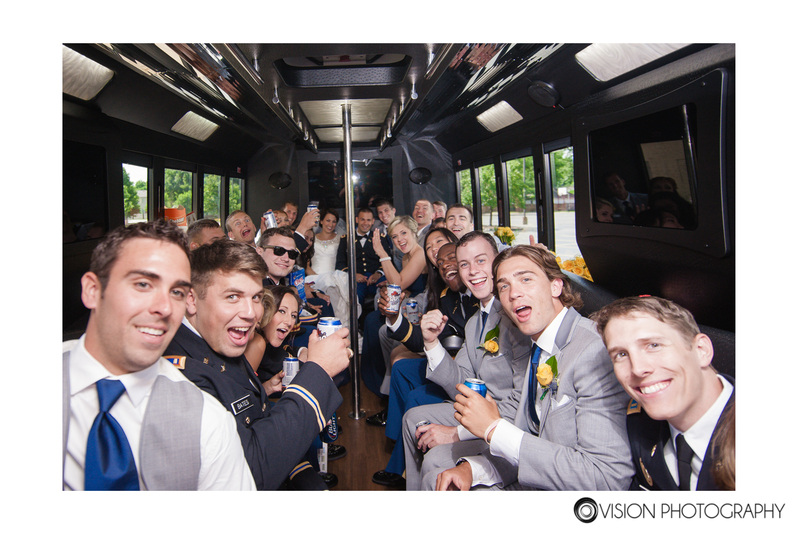 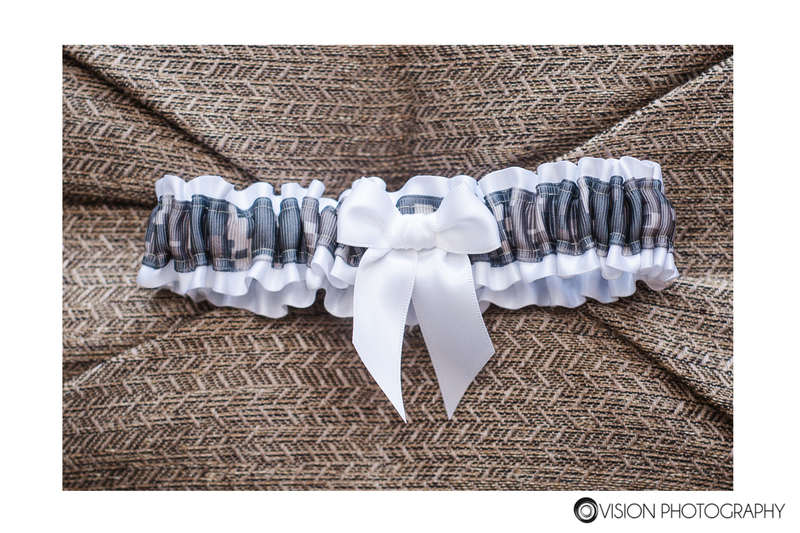 You get a whole lot of awesome wrapped up in to one wedding. 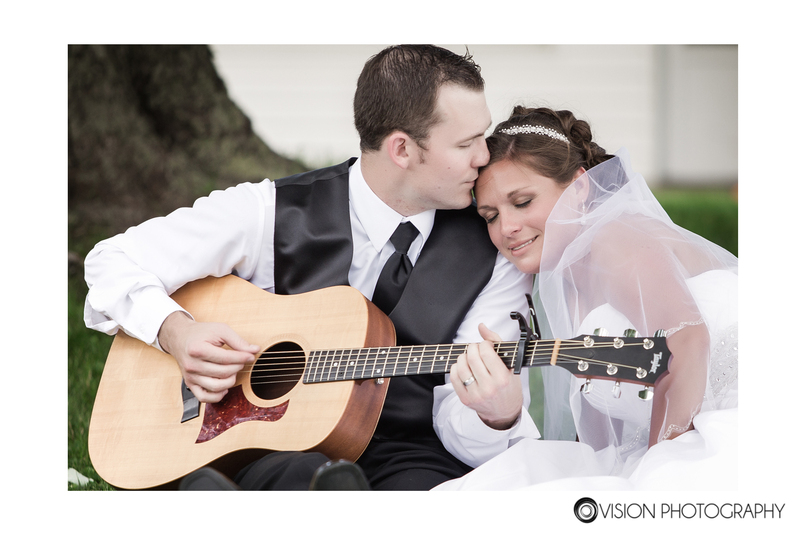 Jessy and Ben have such a sweet story. 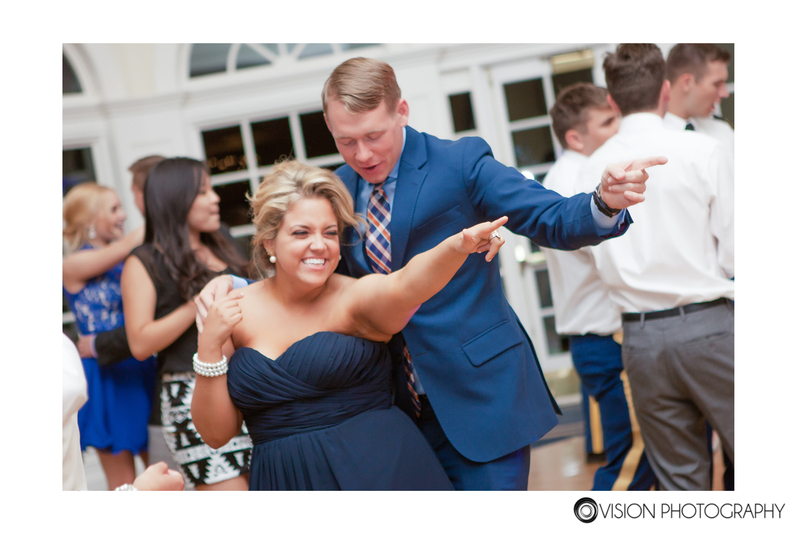 They went to high school together so obviously their paths crossed but more interesting is, Ben’s brother was dating Jessy’s sister so it was a great excuse for Jessy and Ben to hang out and get to know each other. 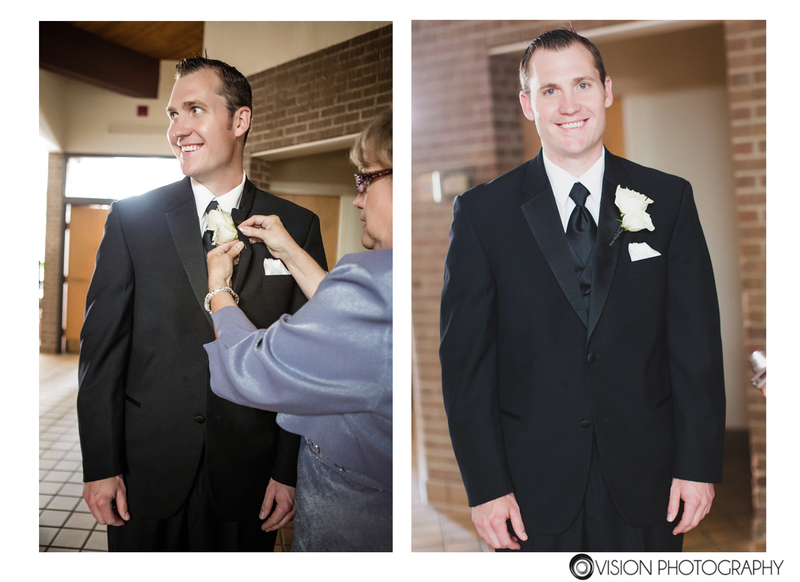 Ben’s brother married Jessy’s sister and now Ben and Jessy are married too! 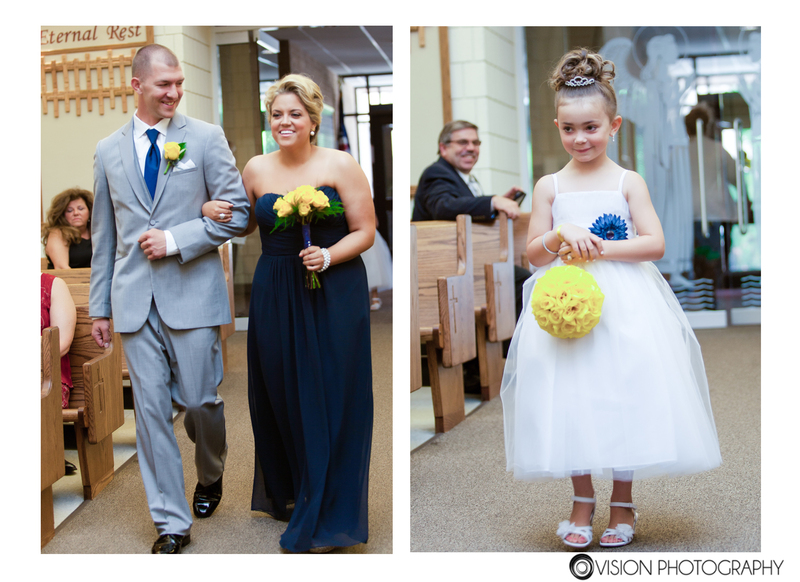 One big happy family is bringing on a whole new meaning! 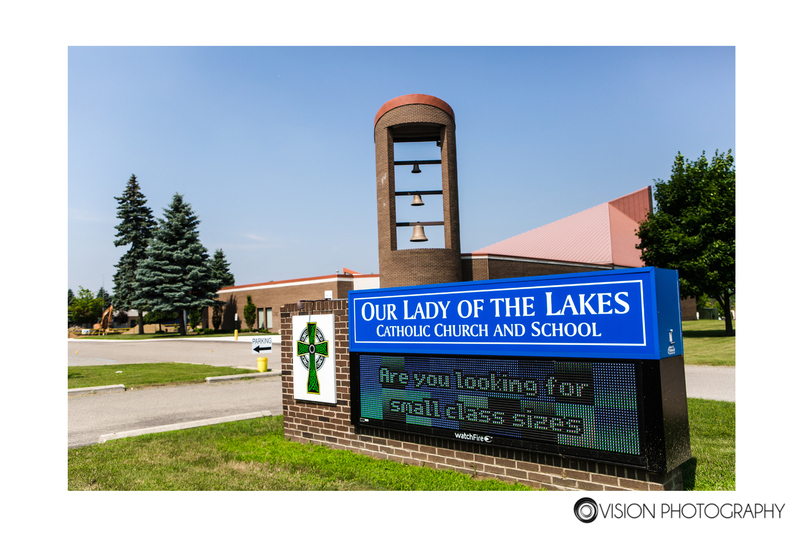 They started the day at their high school, Our Lady of the Lakes where they tied the knot. 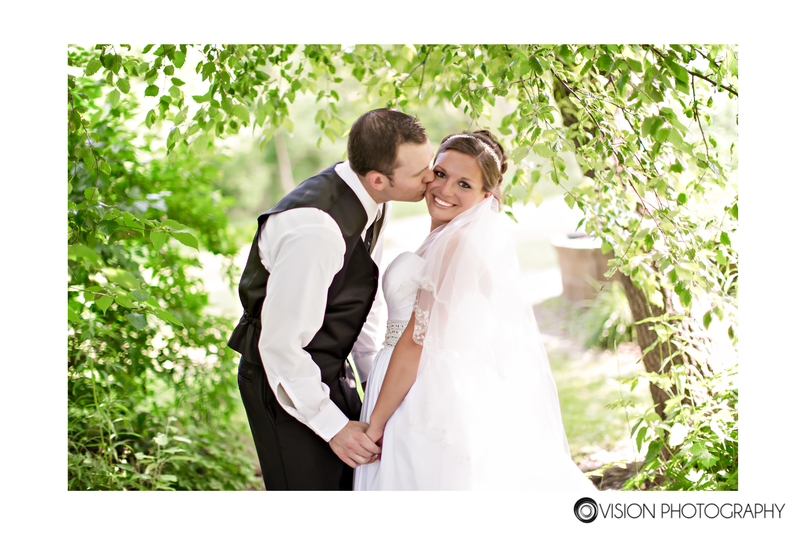 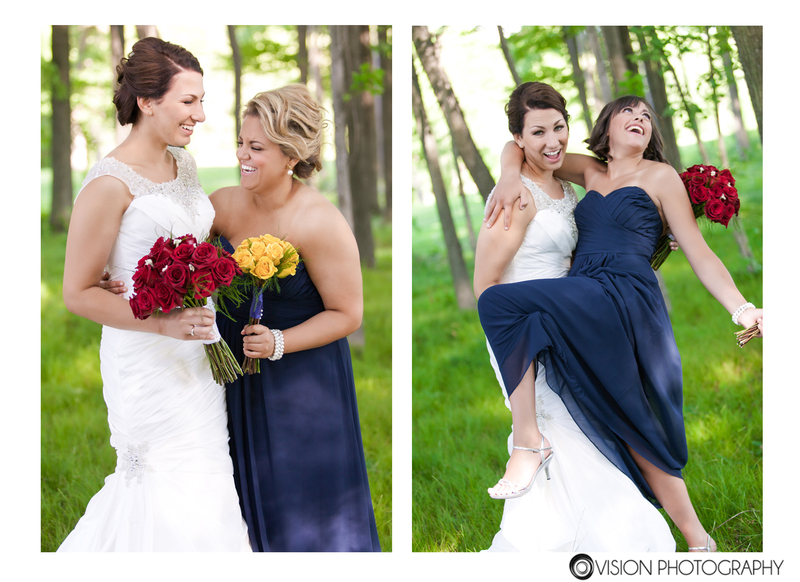 Next we visited a park in Clarkston and then went to their home for some more personal photos, which I LOVED! 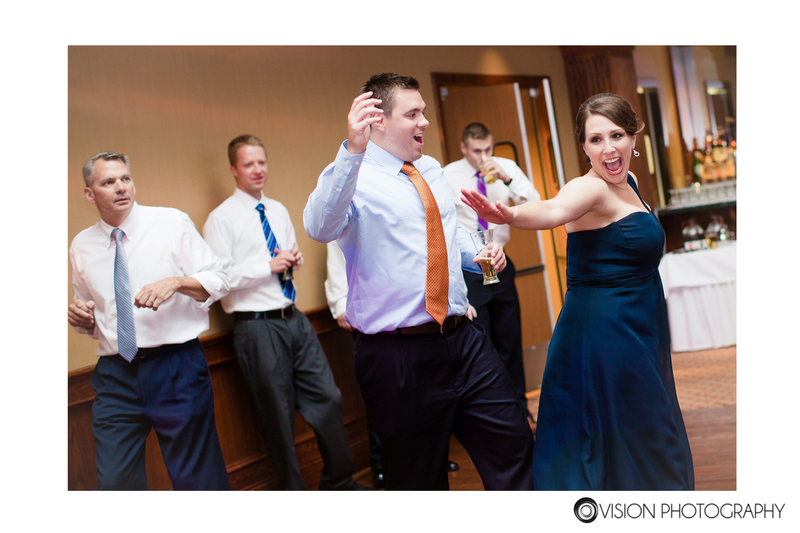 After that the party was non stop at White Lake Oaks for the rest of the night. 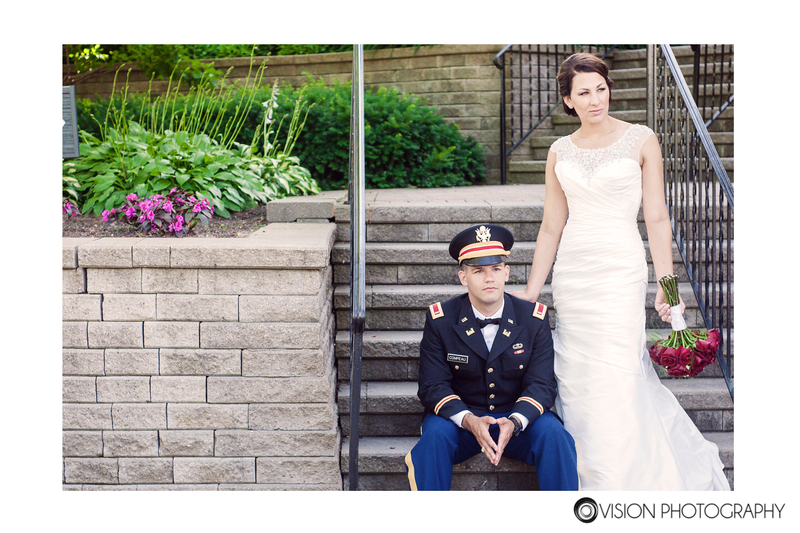 My second shooter, Richa, and I had an amazing time getting to know these two and their families and were honored to be such an important part of their day. 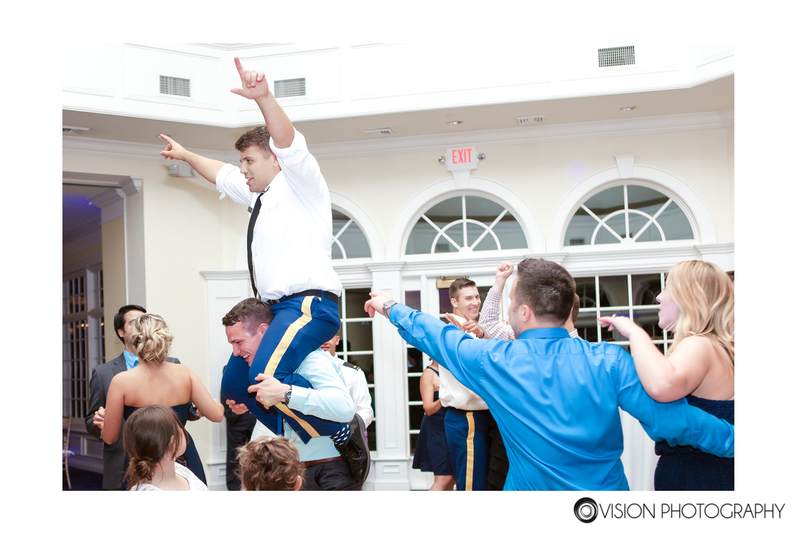 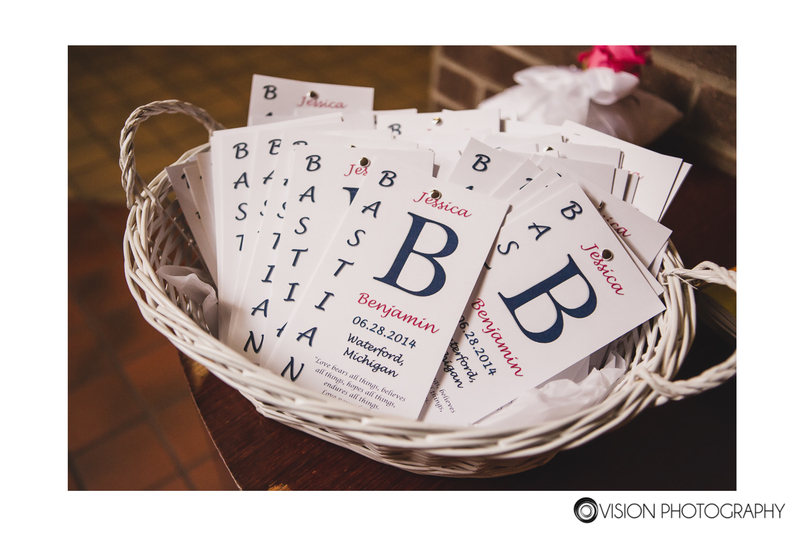 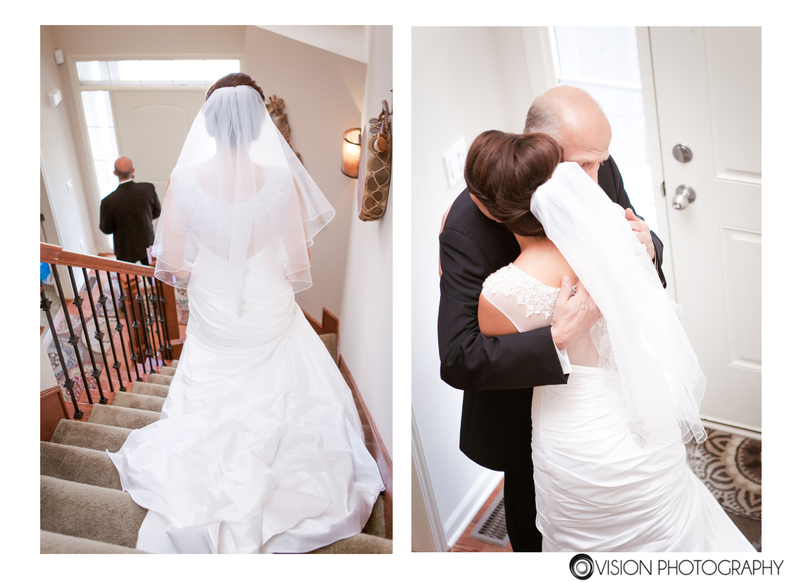 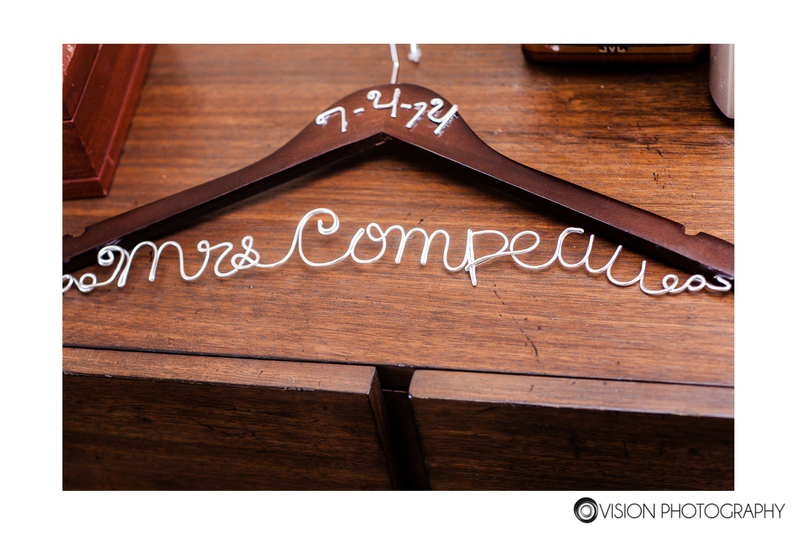 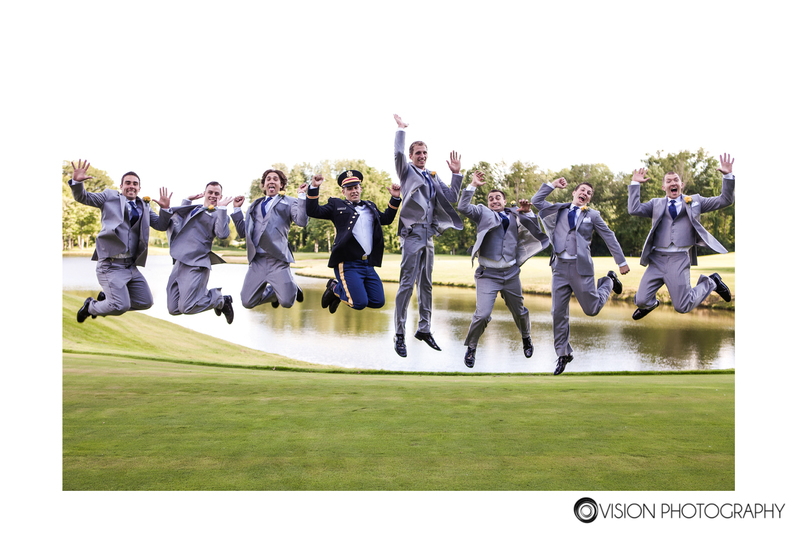 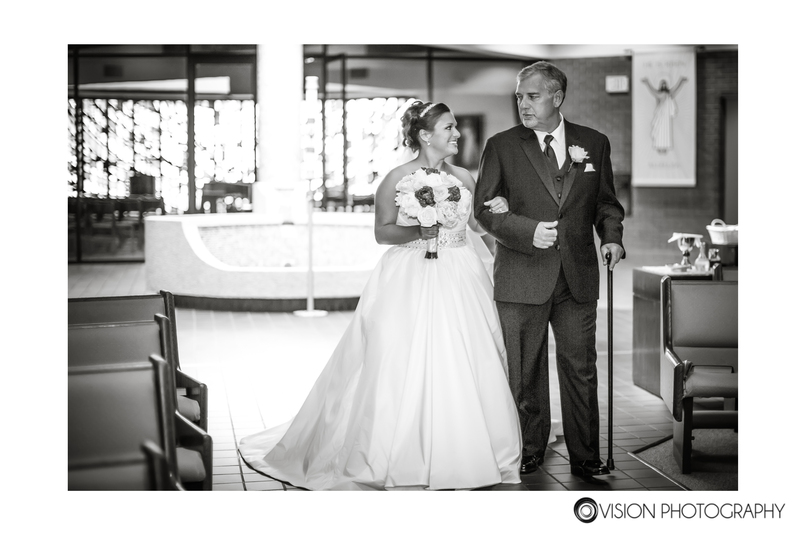 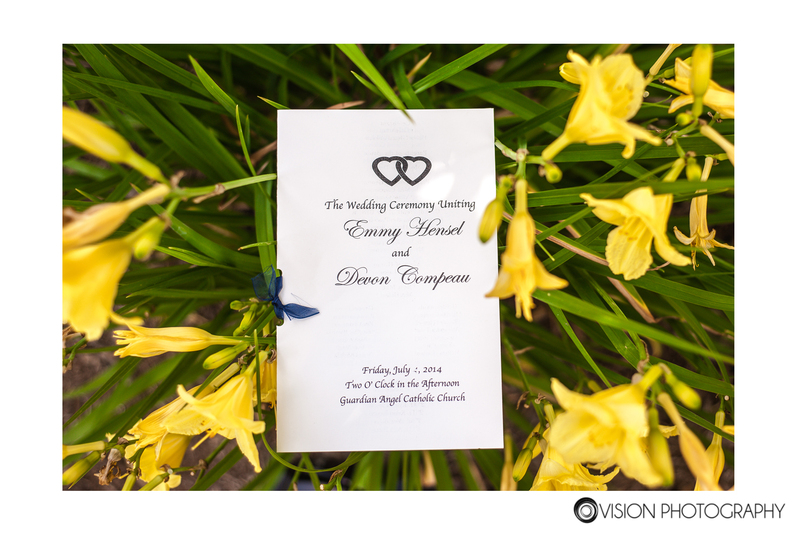 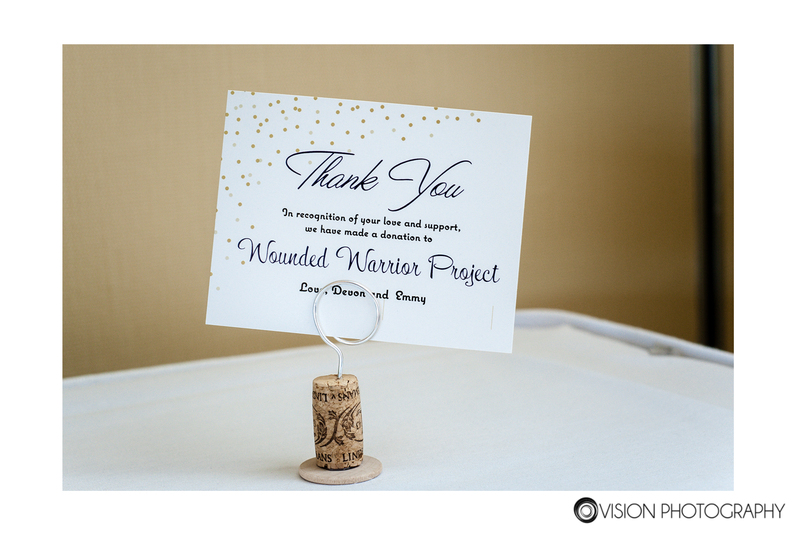 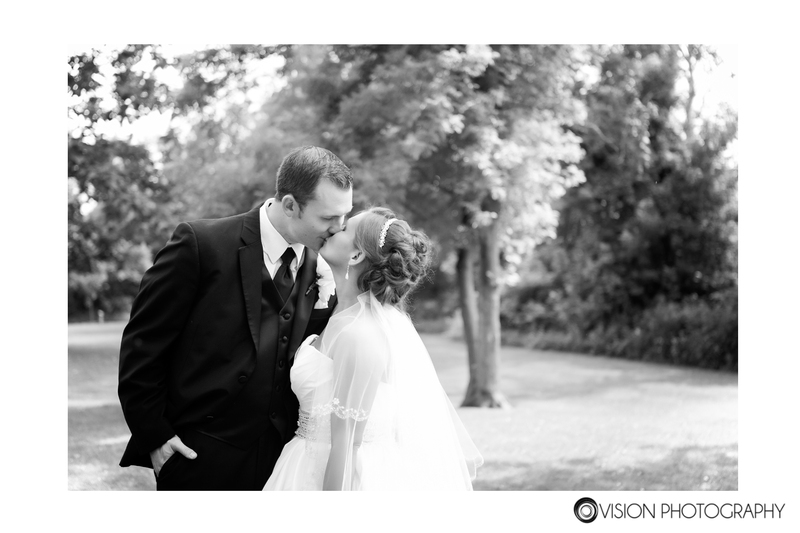 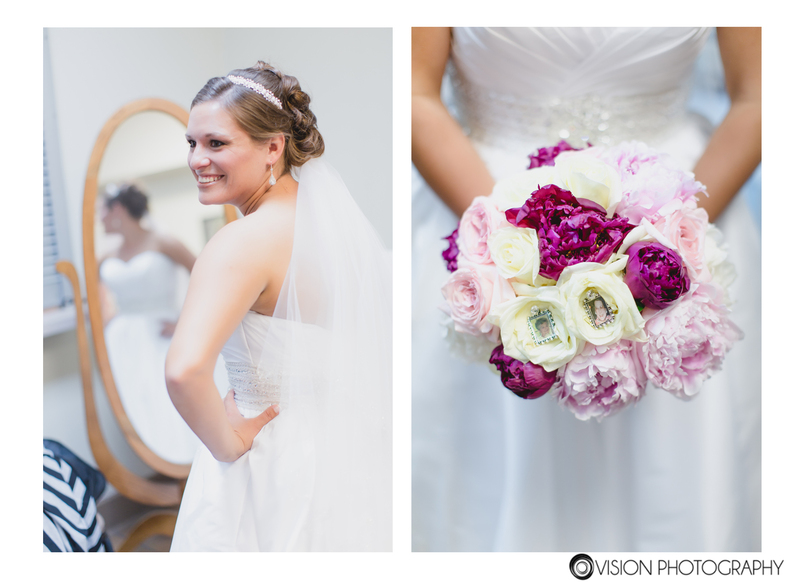 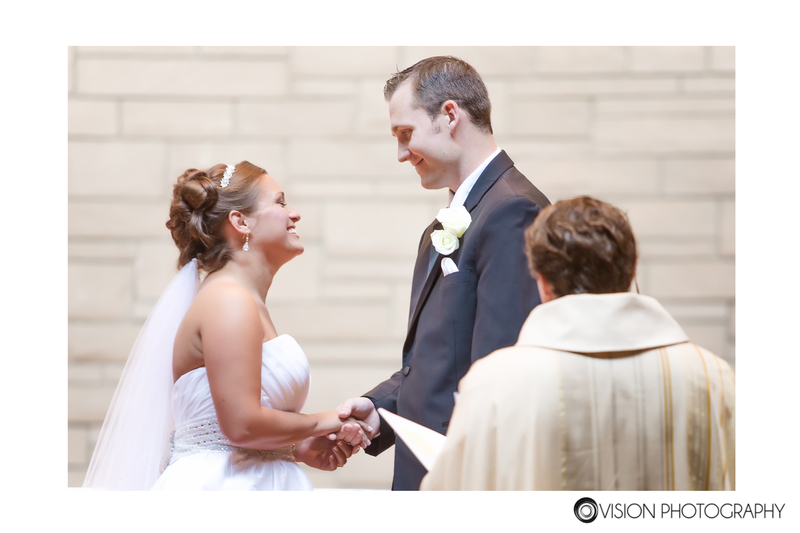 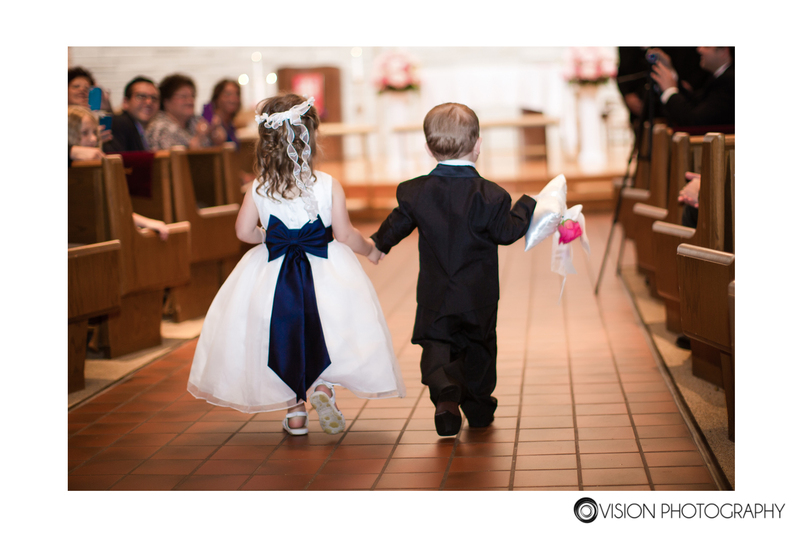 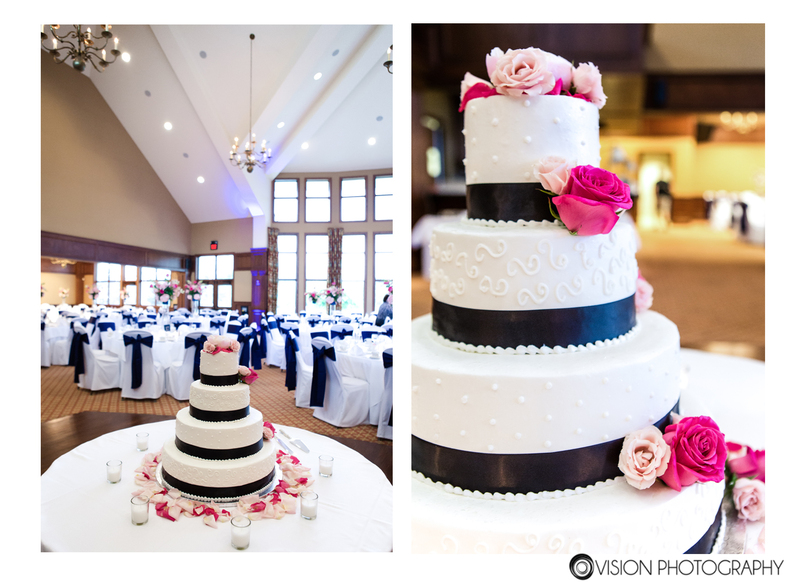 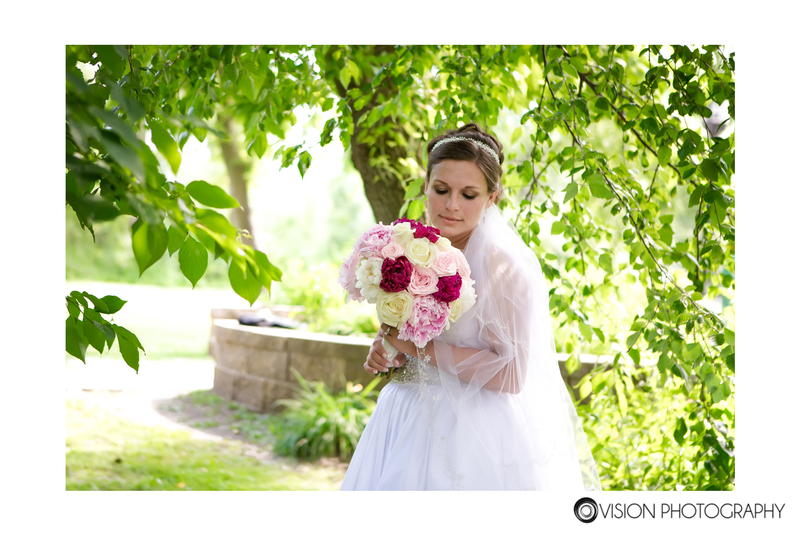 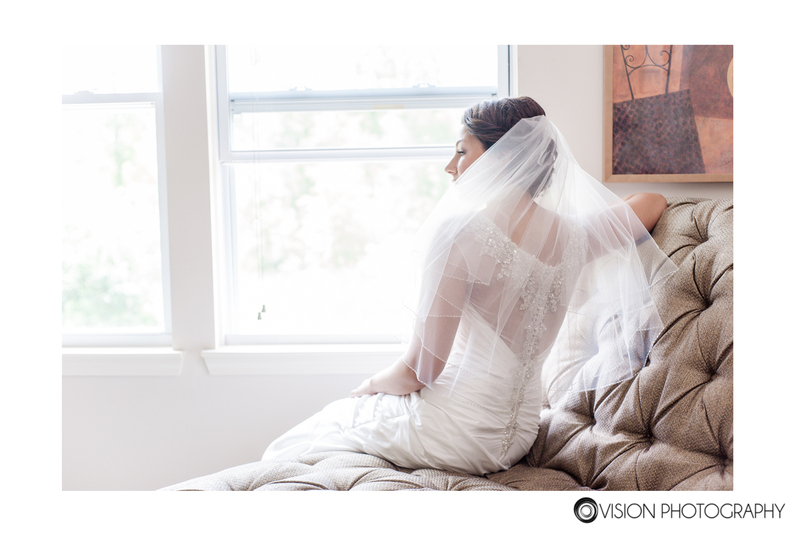 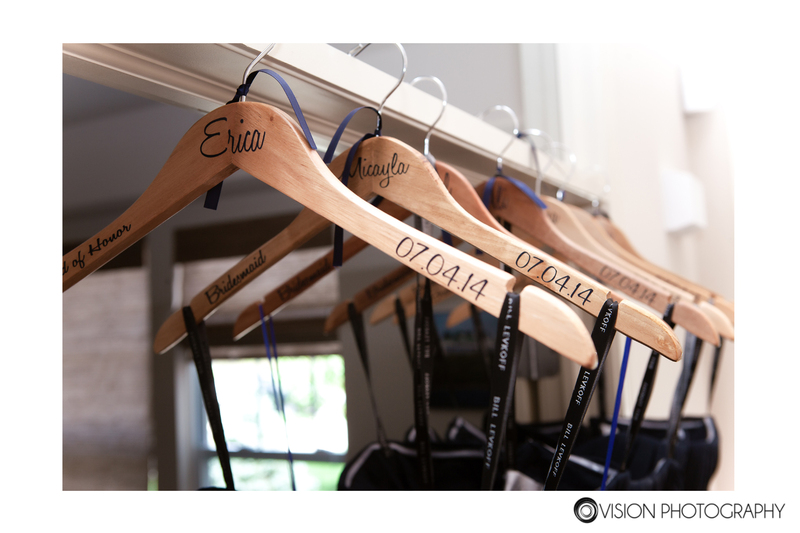 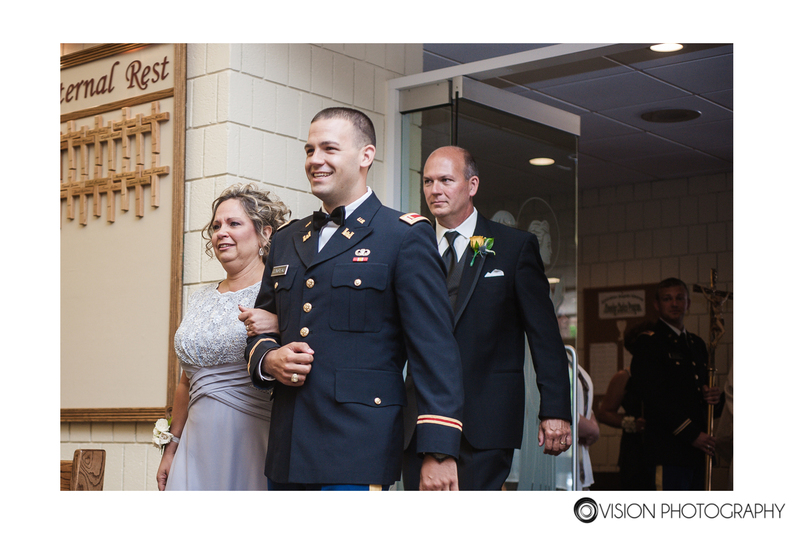 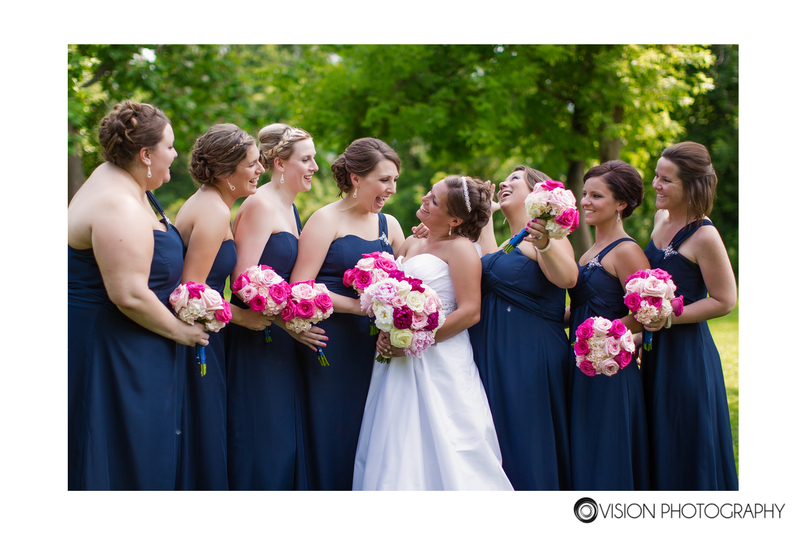 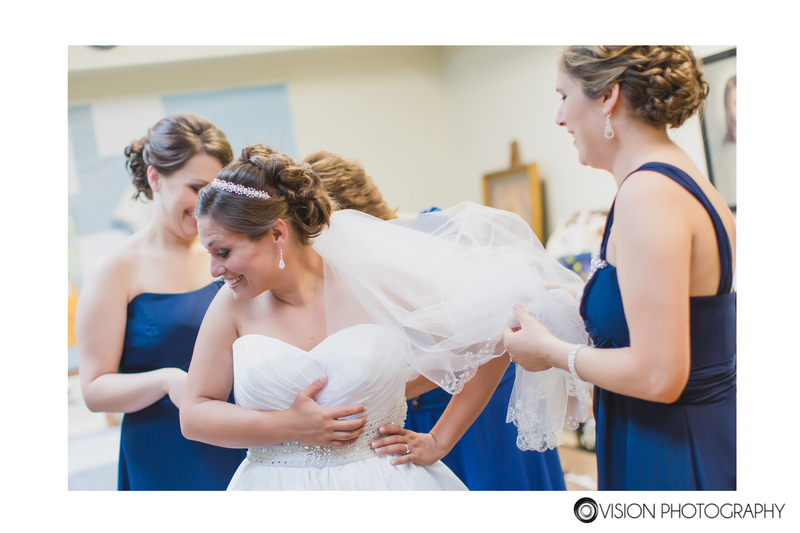 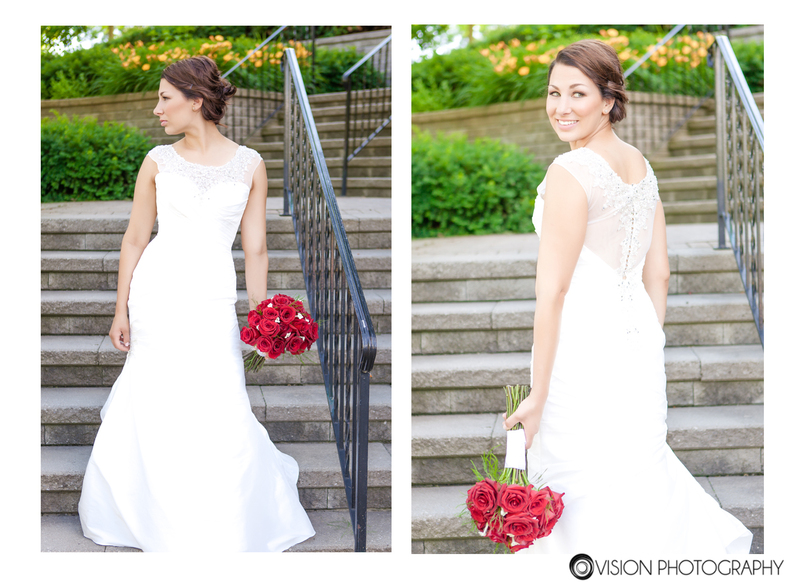 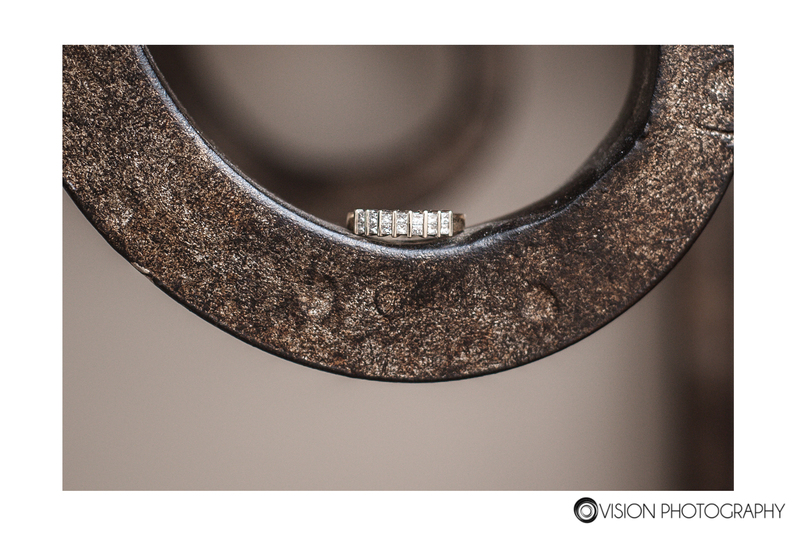 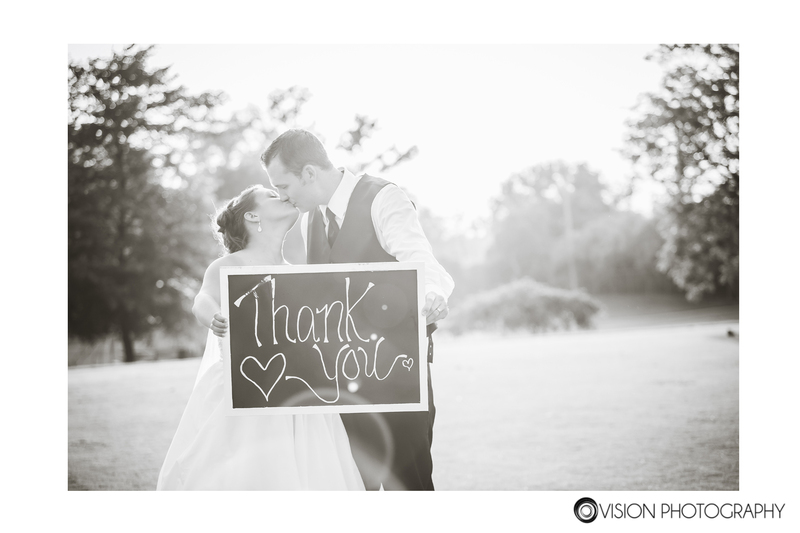 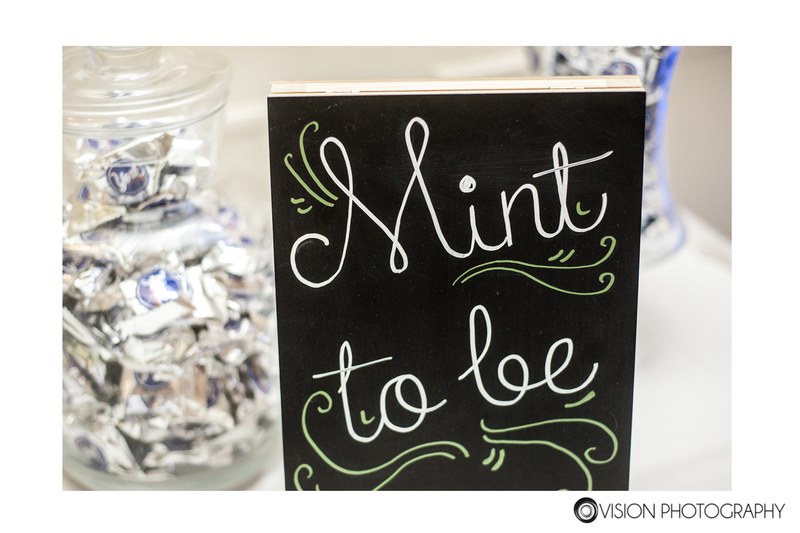 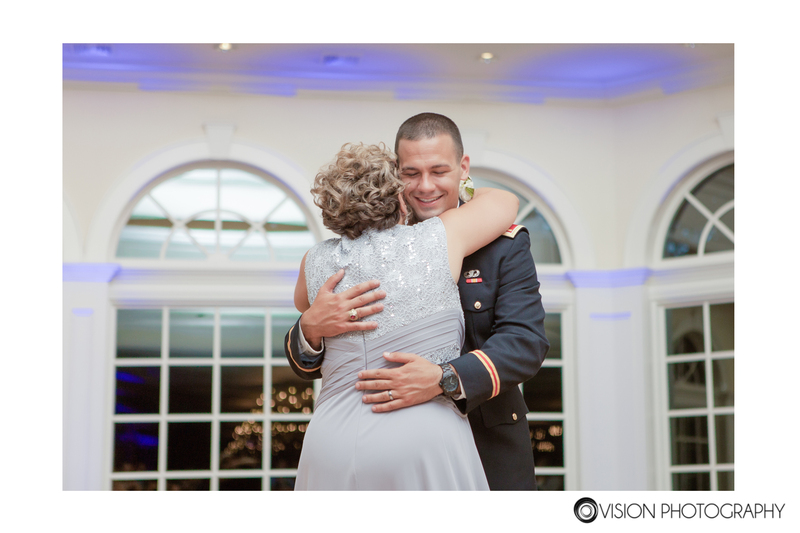 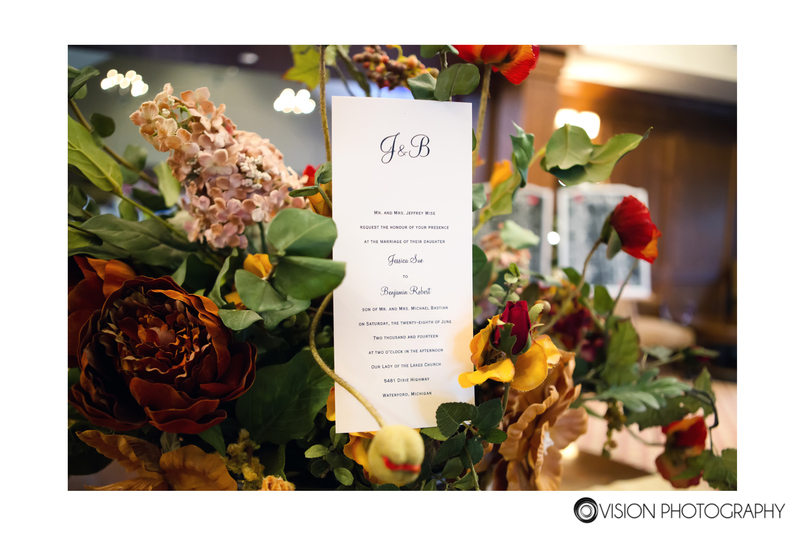 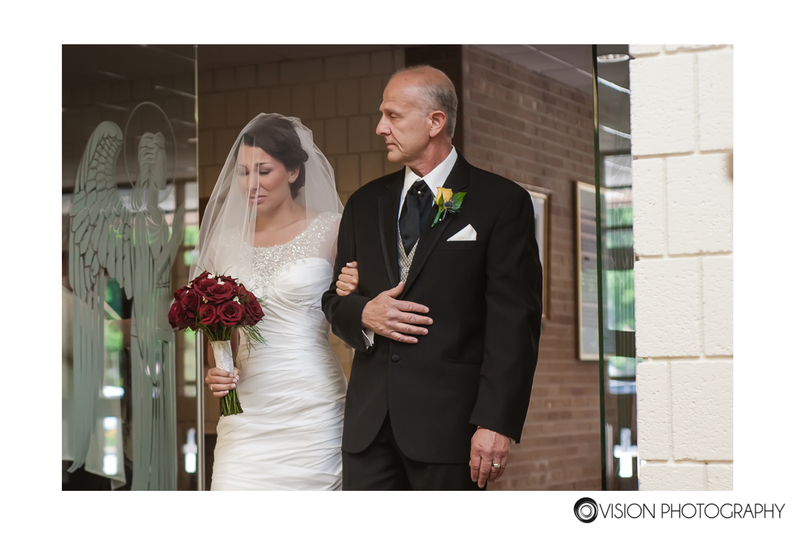 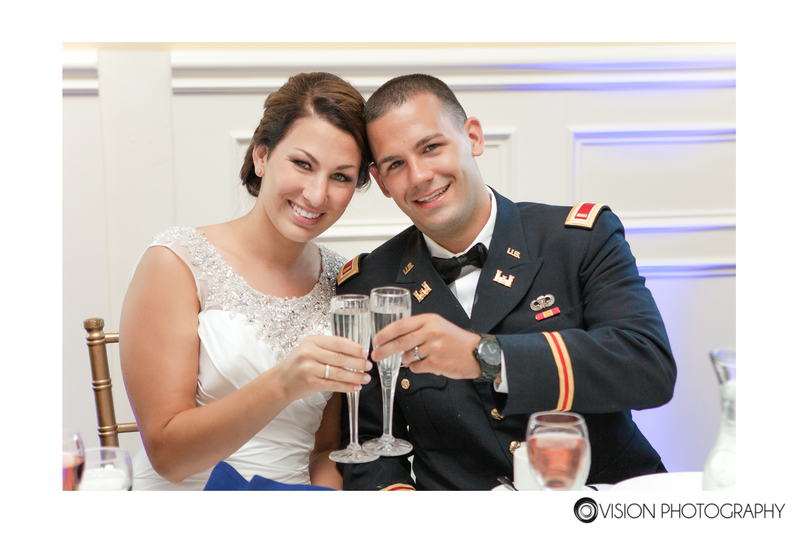 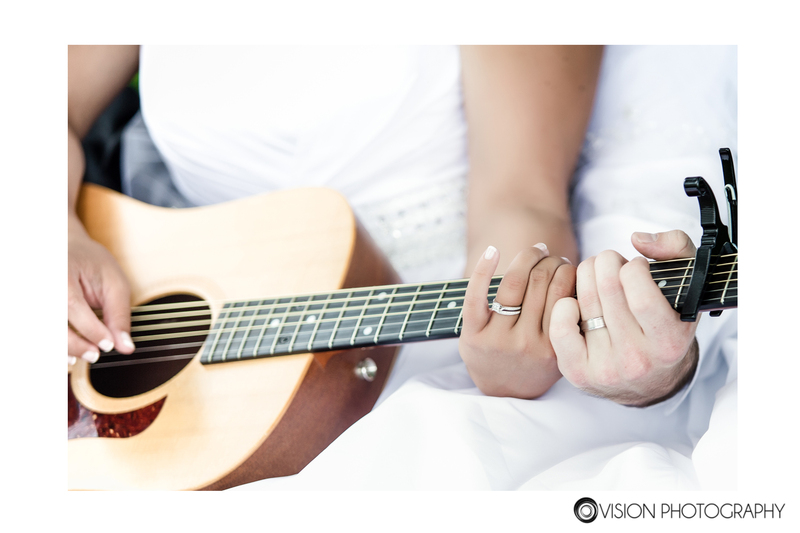 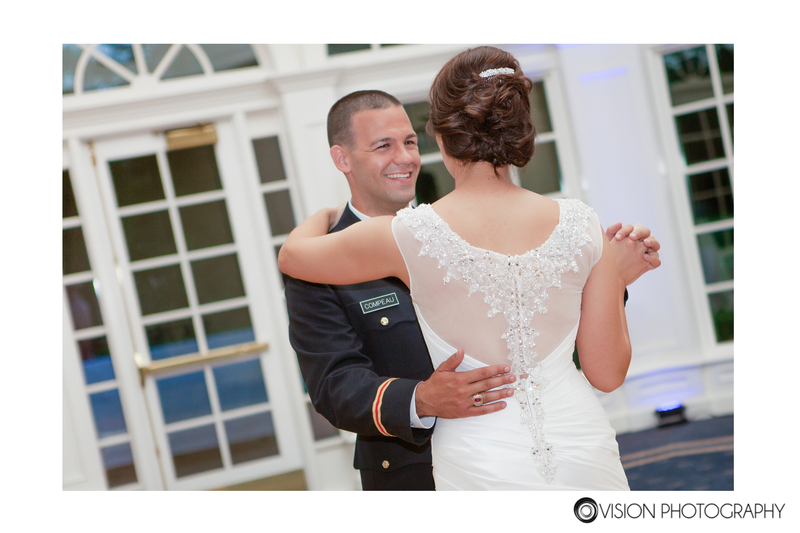 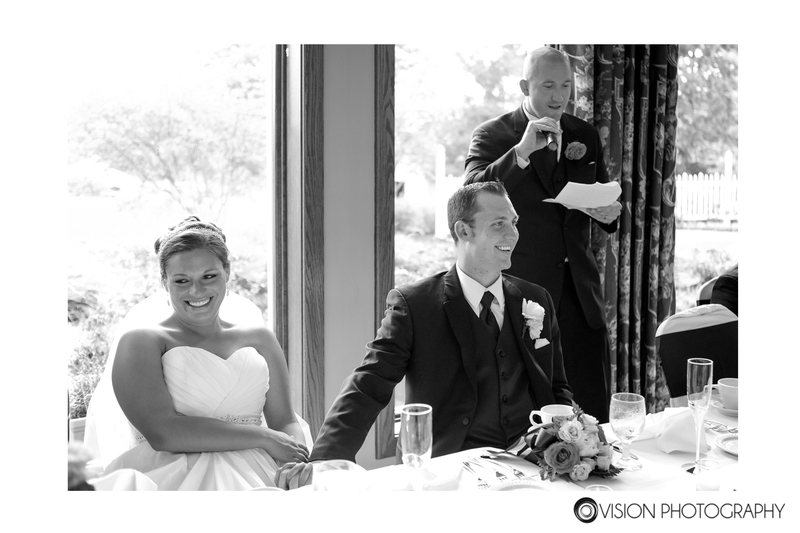 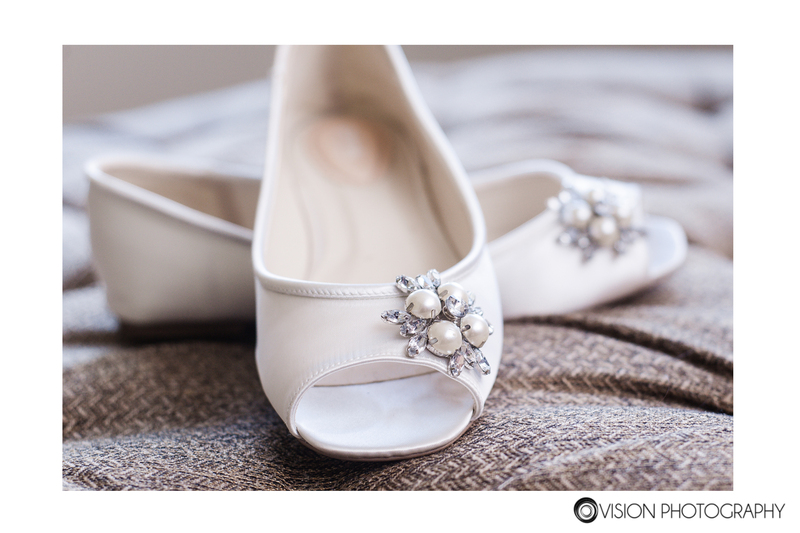 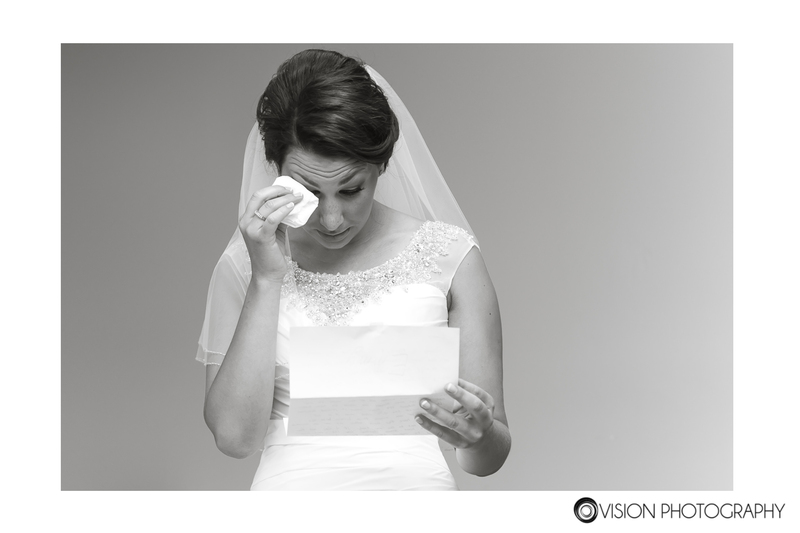 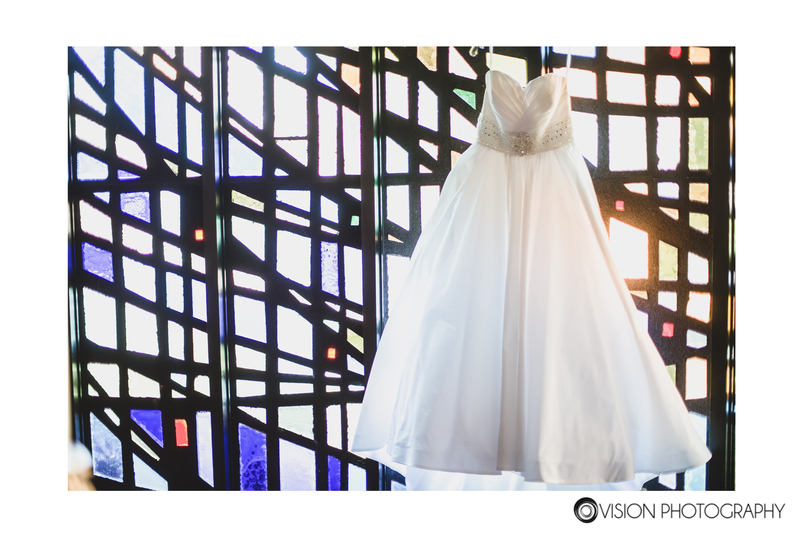 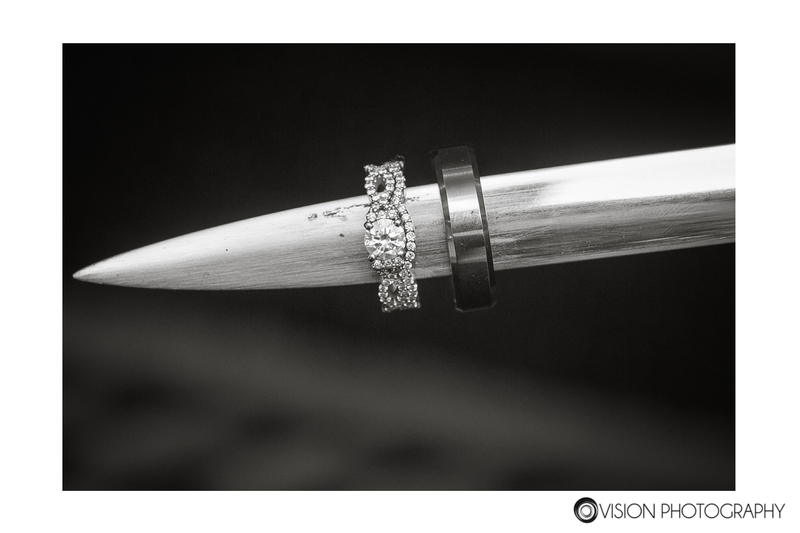 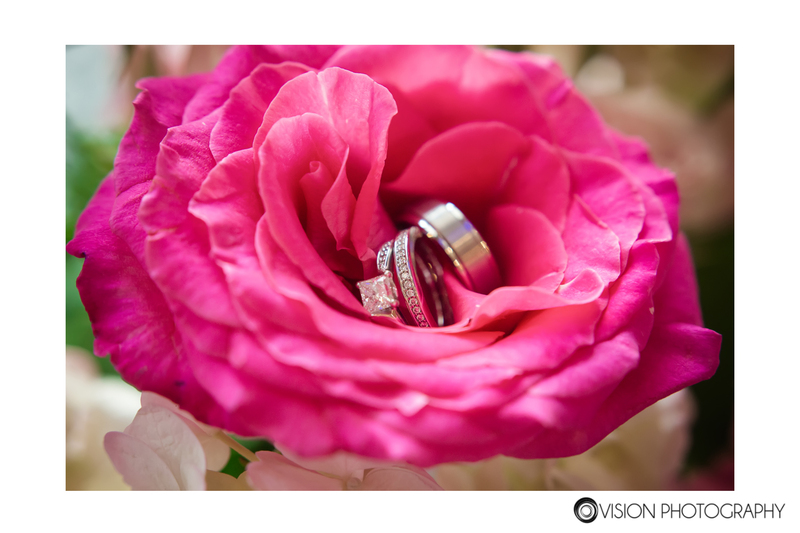 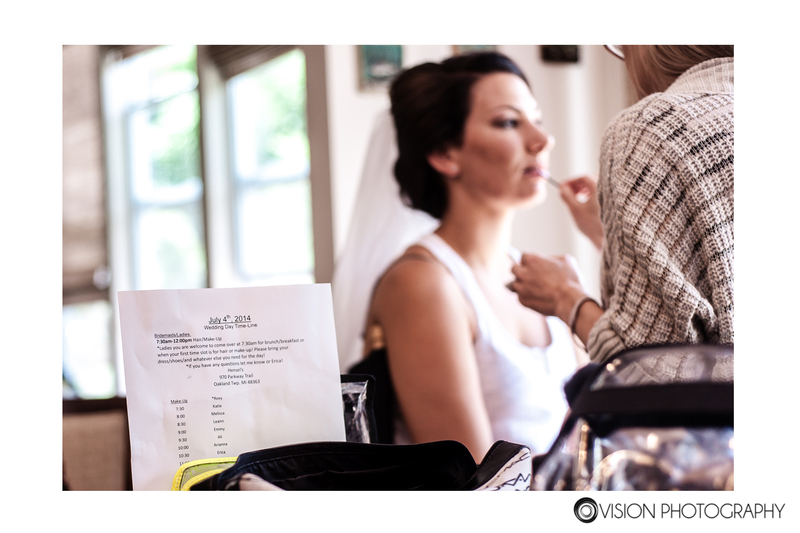 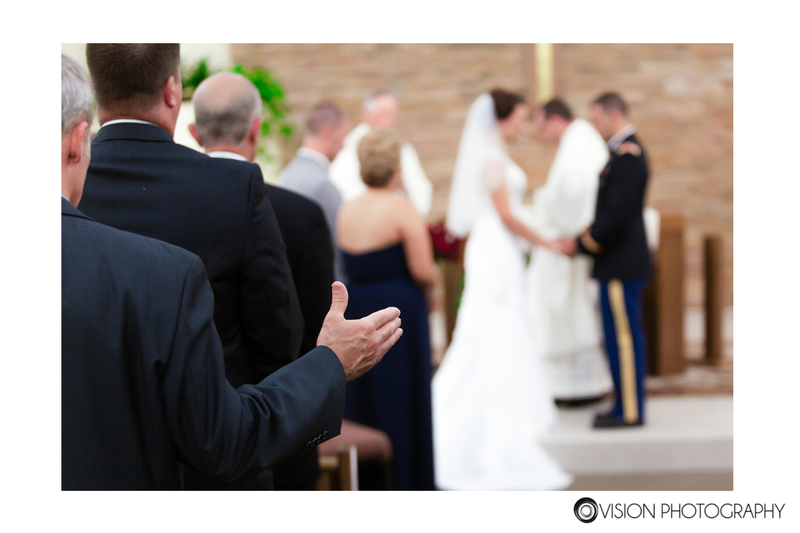 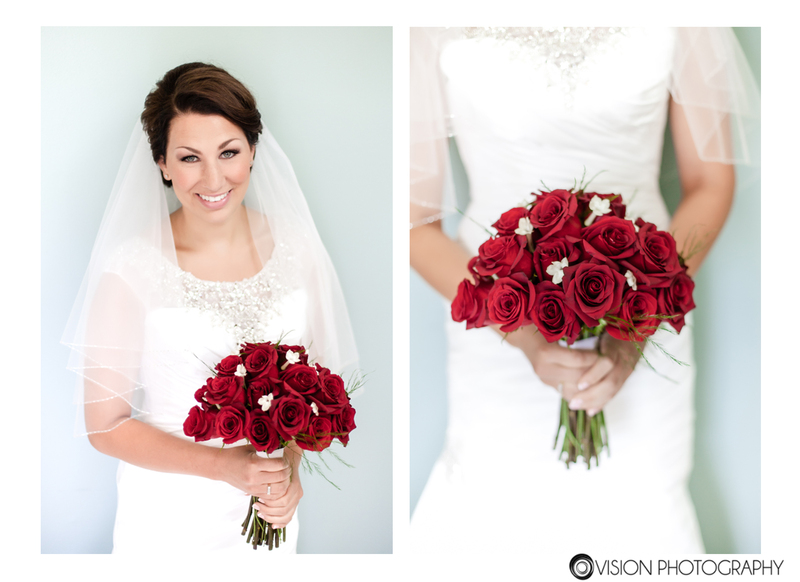 This entry was posted in Couple, Wedding and tagged catholic, Michigan, oakland county, Photographer, Photography, Wedding on August 25, 2014 by Vision Photography, Inc..